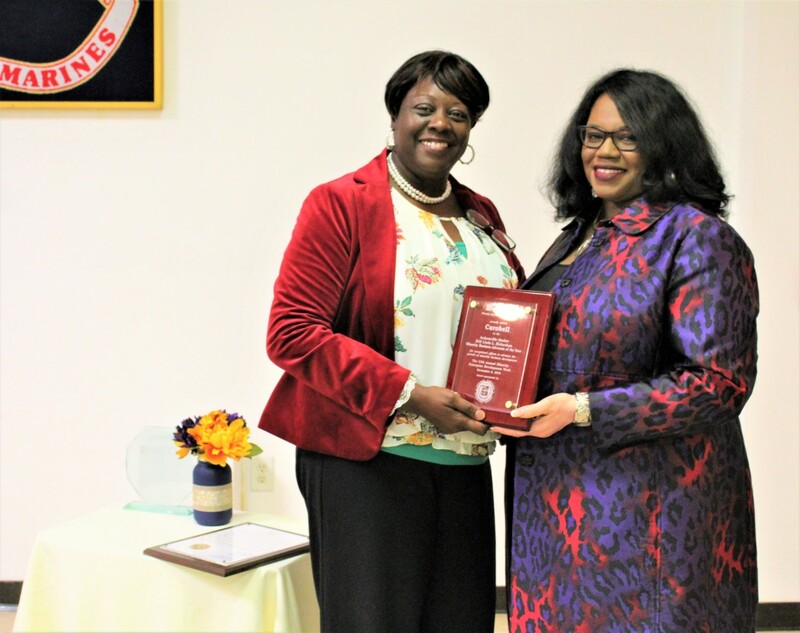 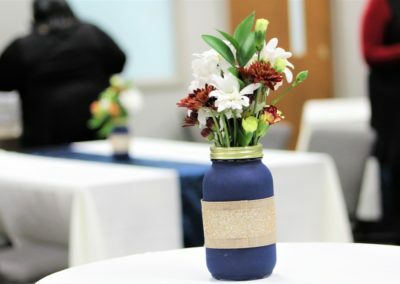 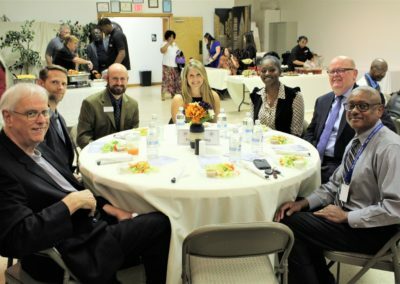 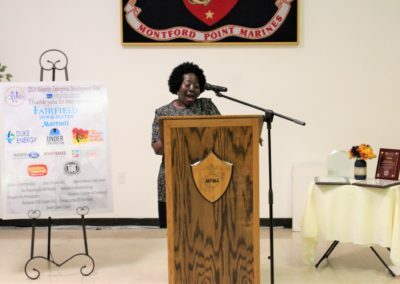 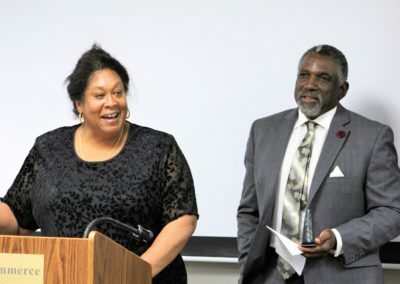 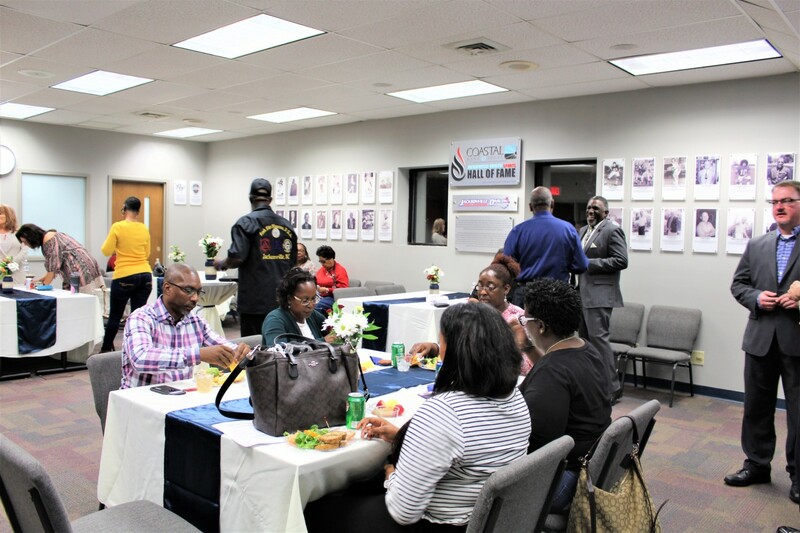 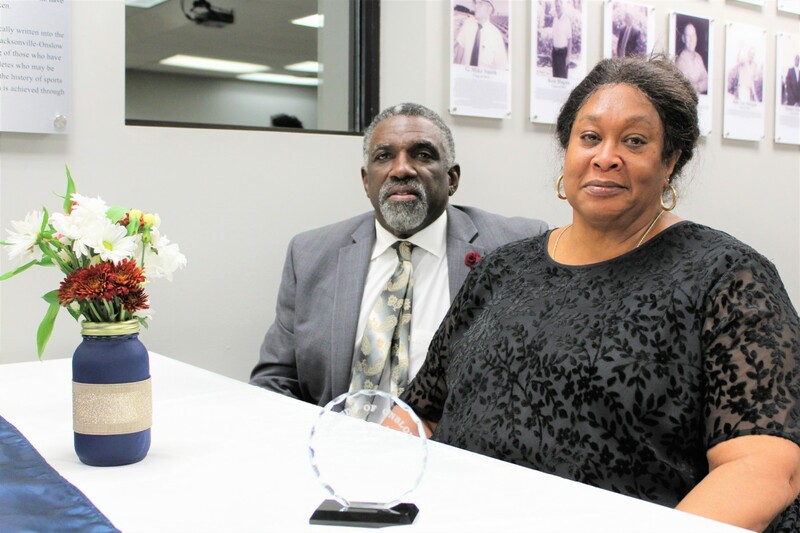 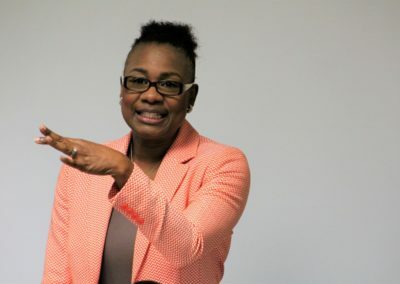 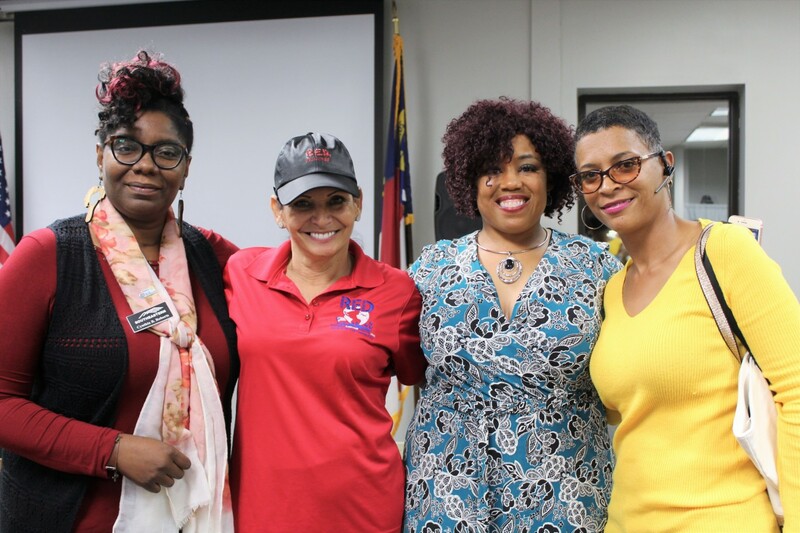 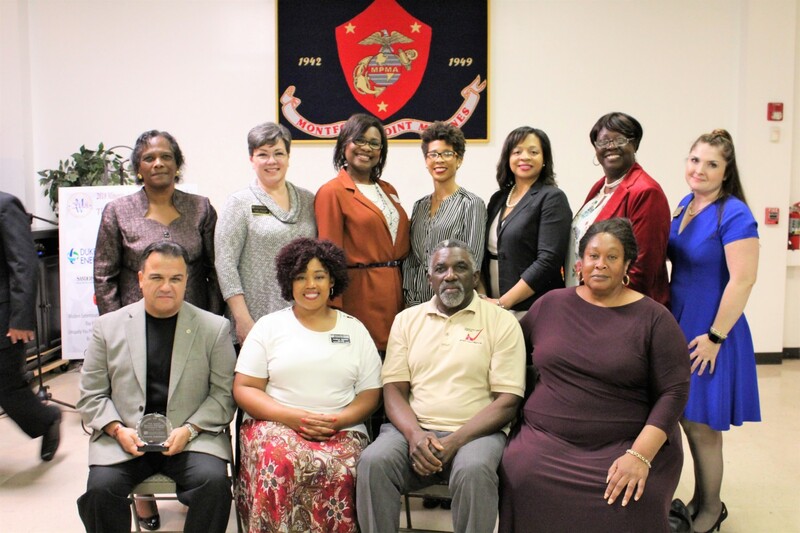 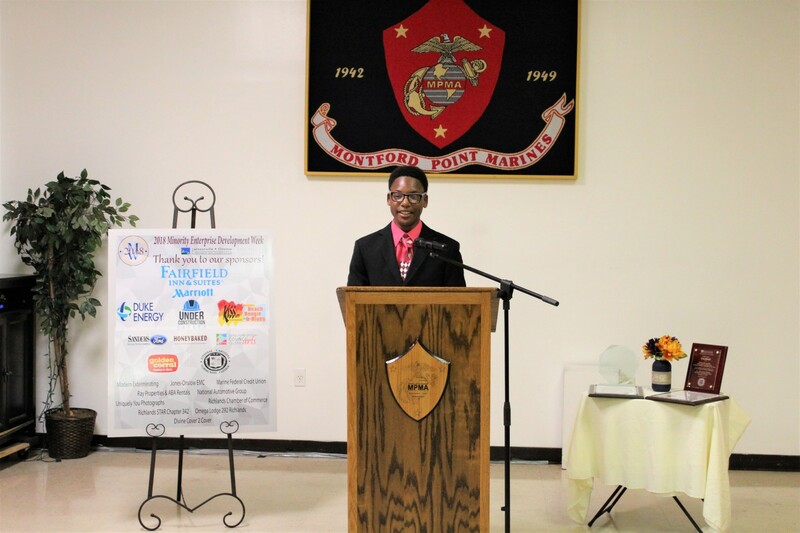 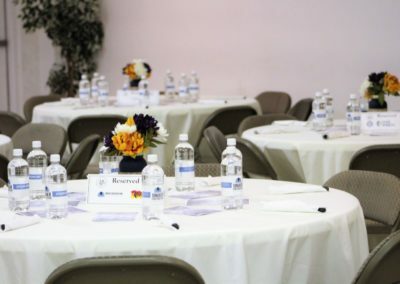 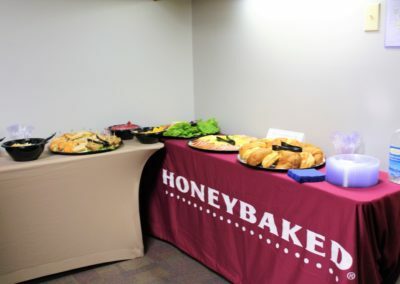 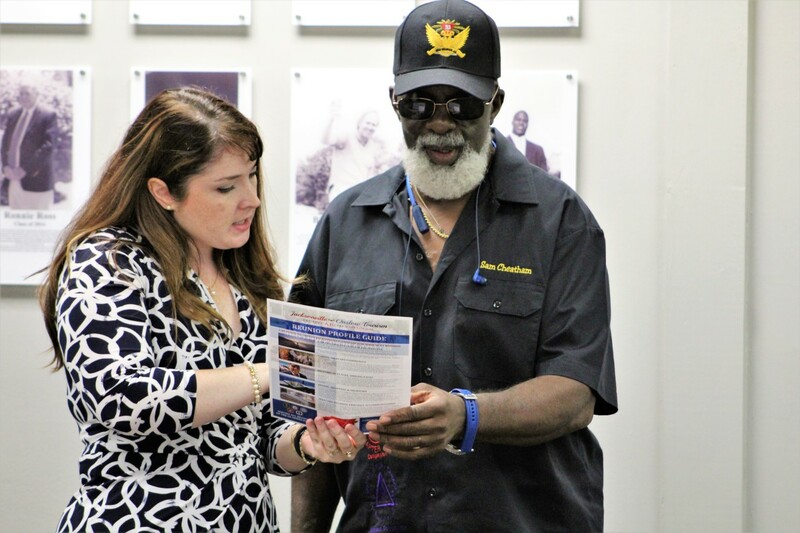 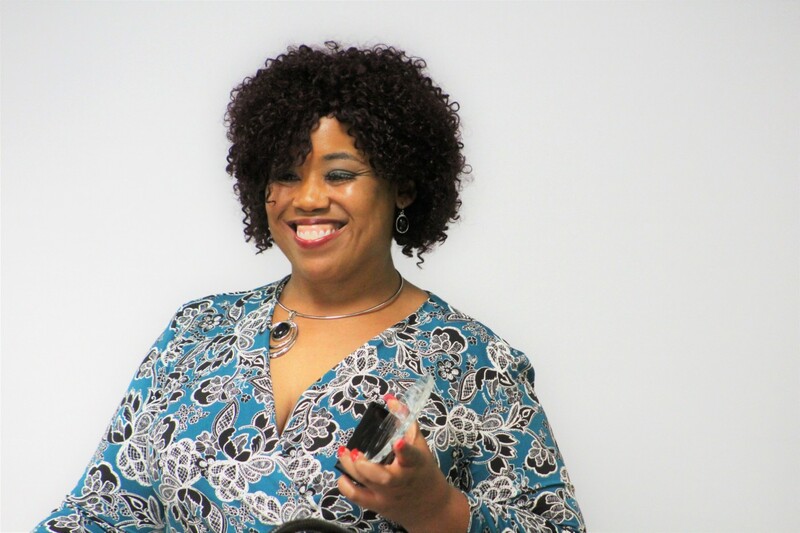 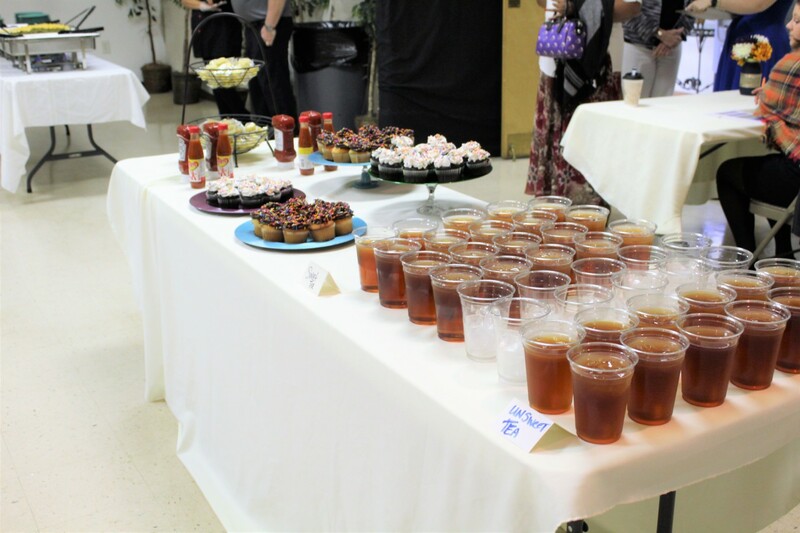 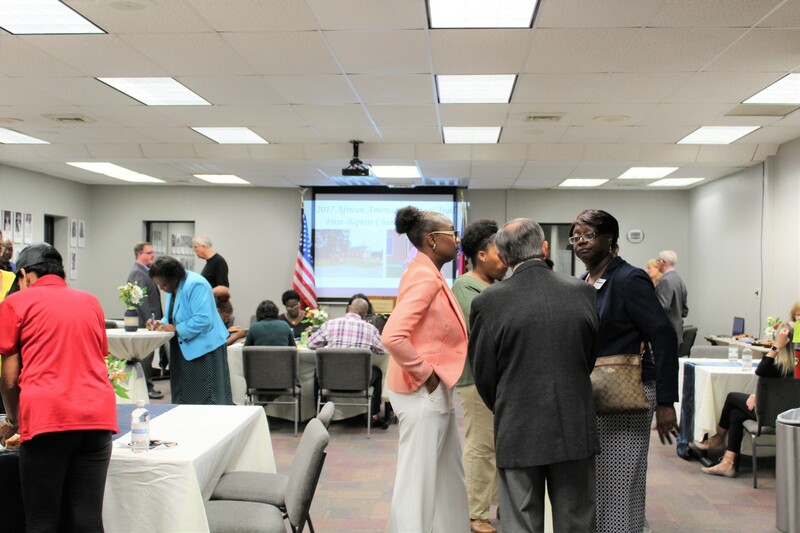 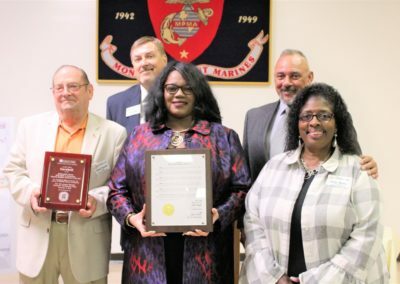 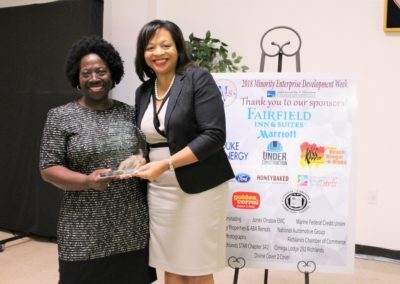 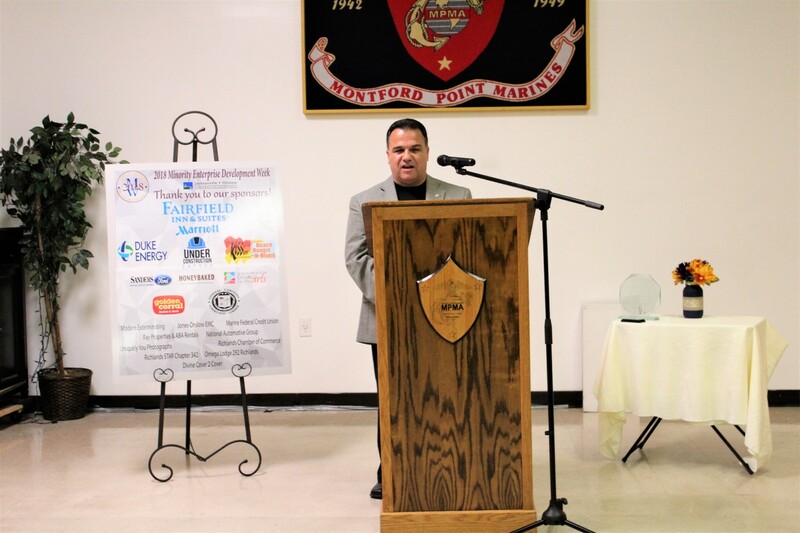 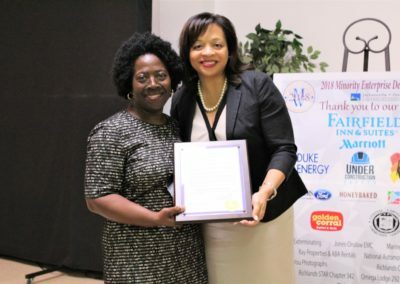 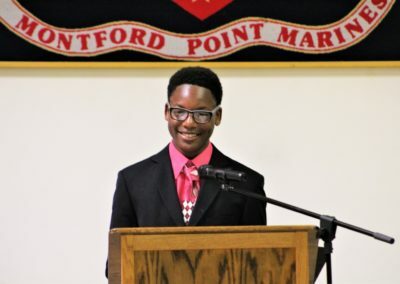 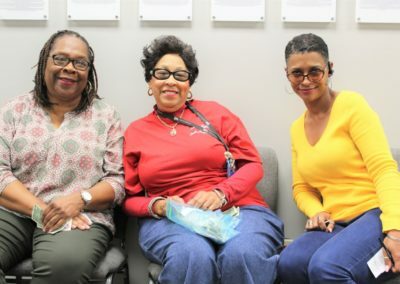 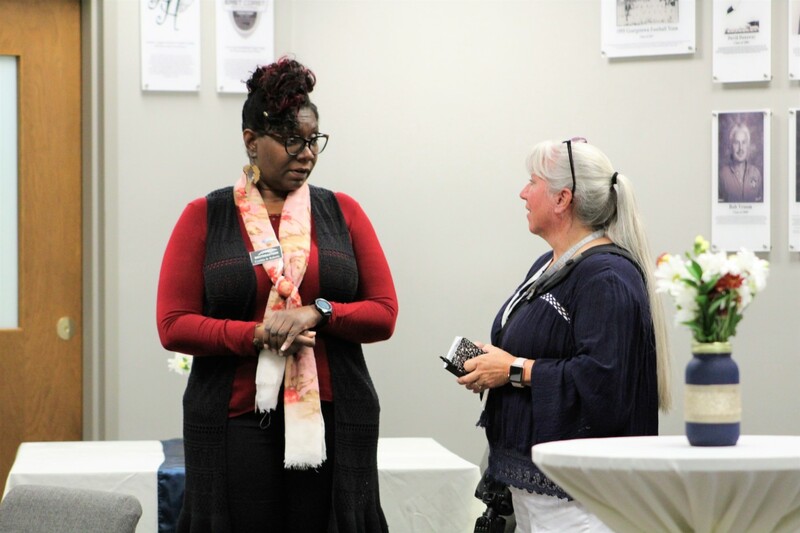 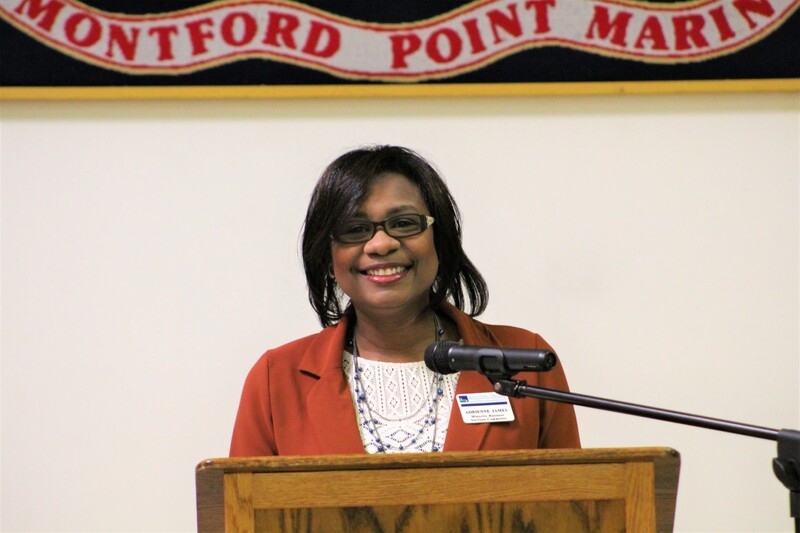 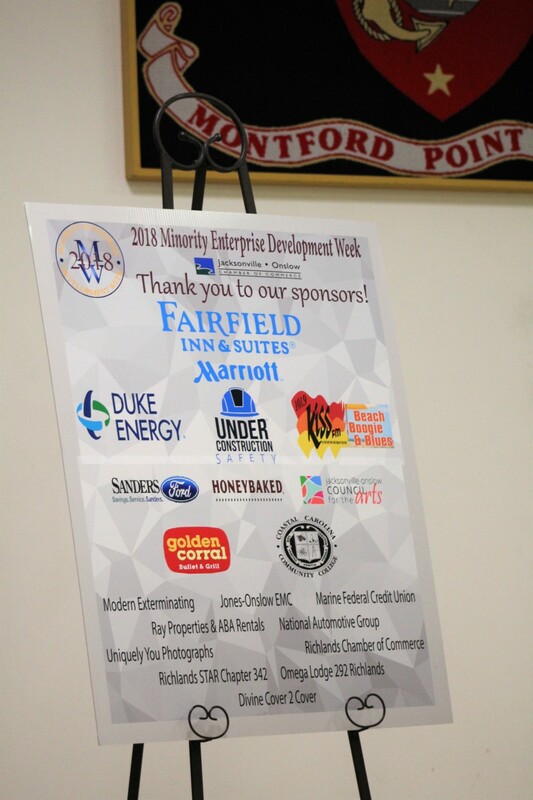 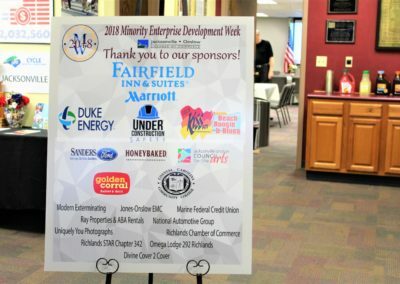 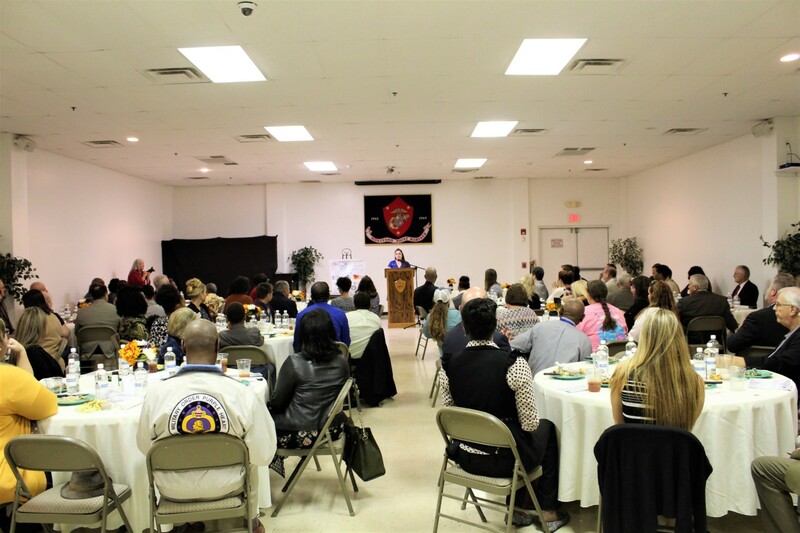 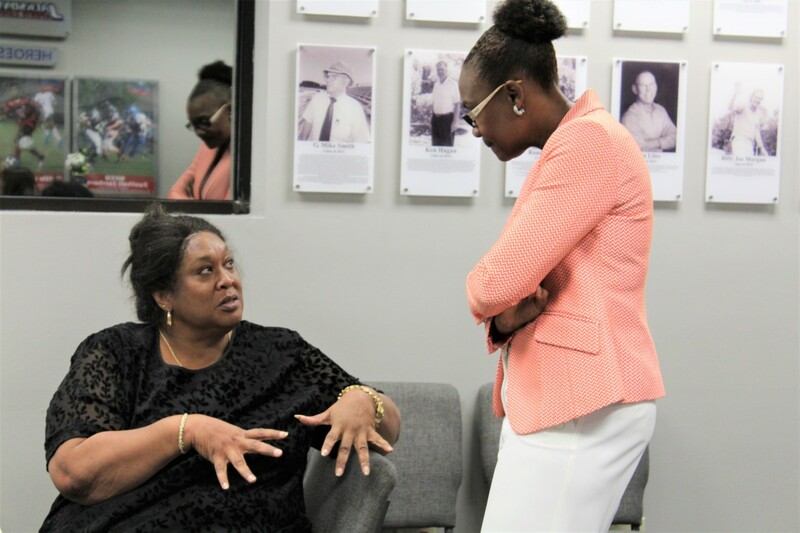 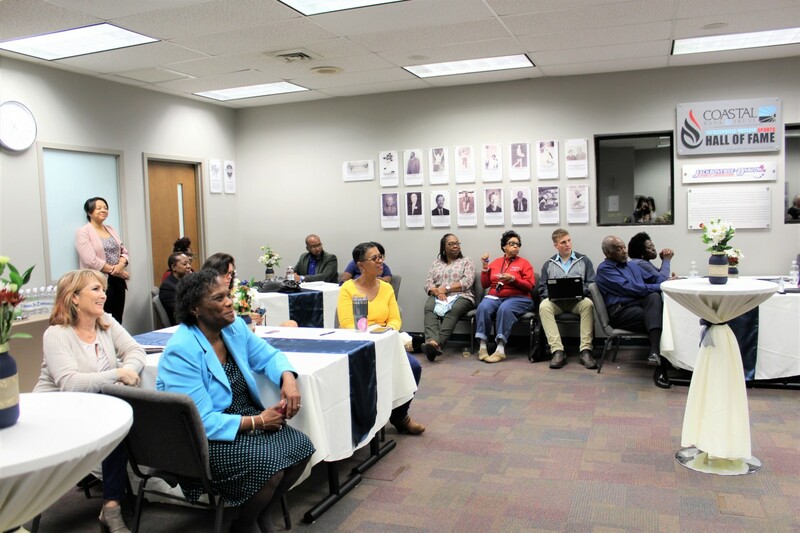 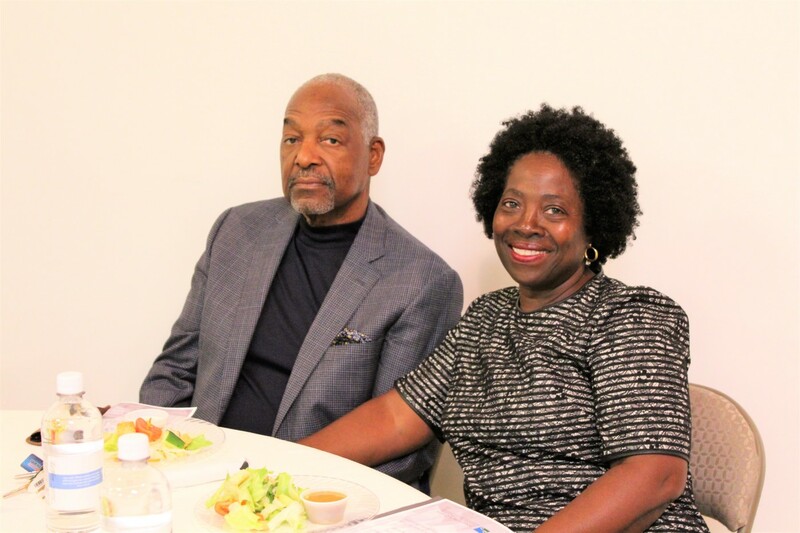 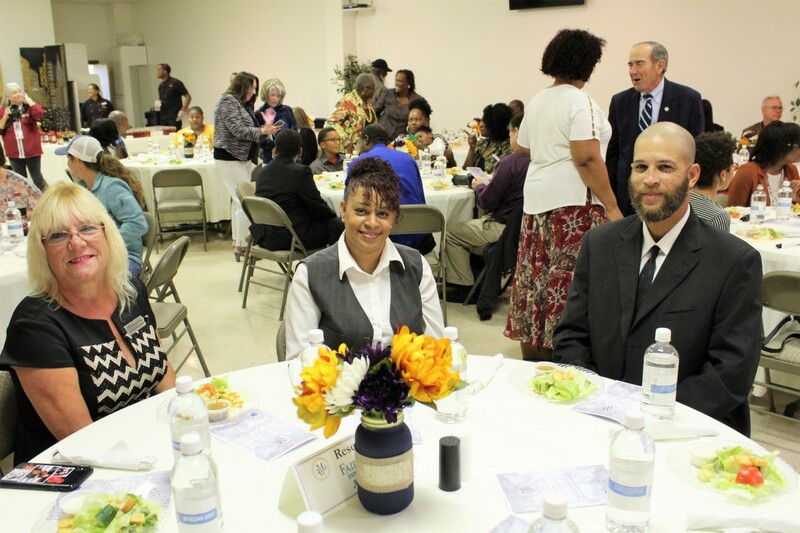 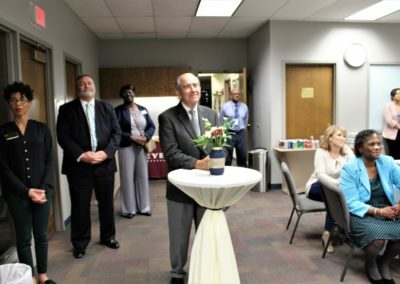 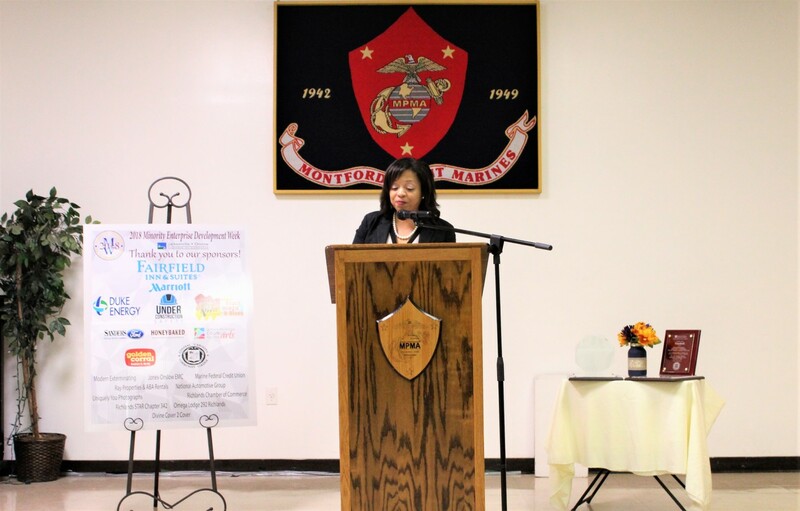 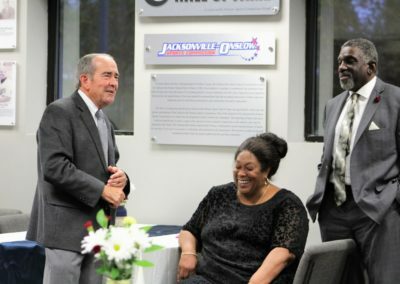 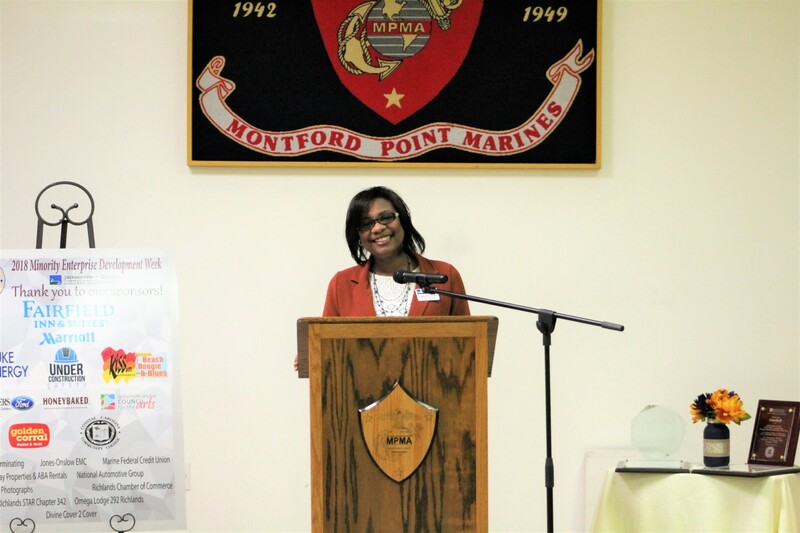 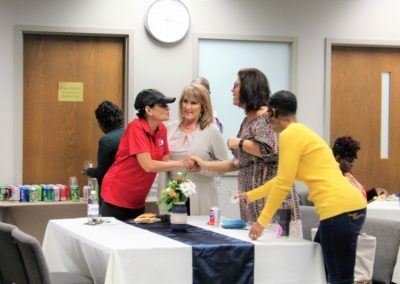 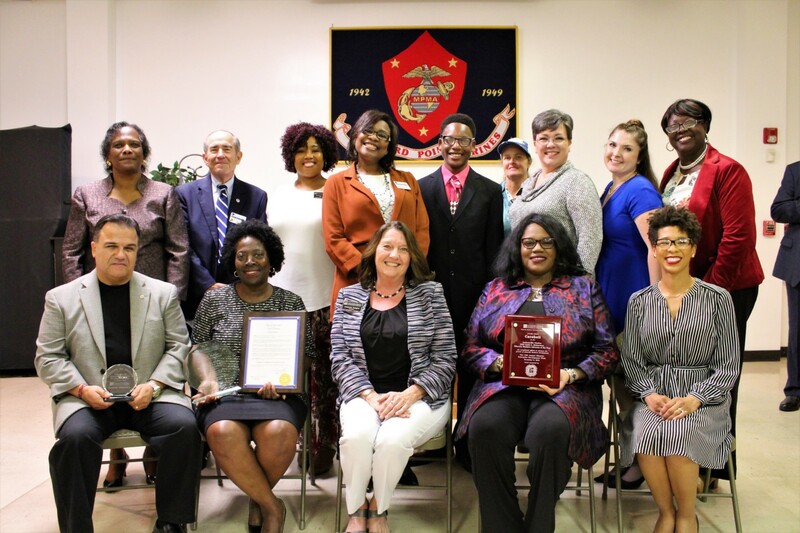 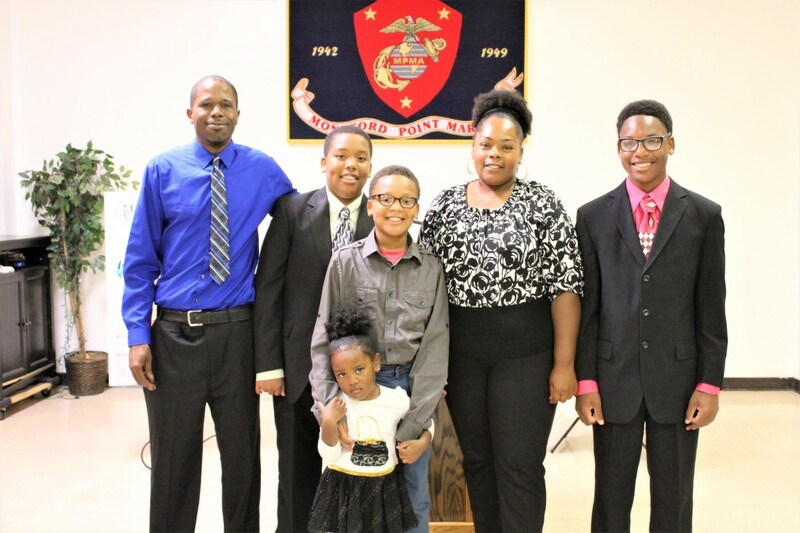 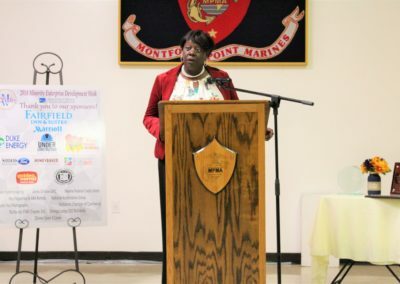 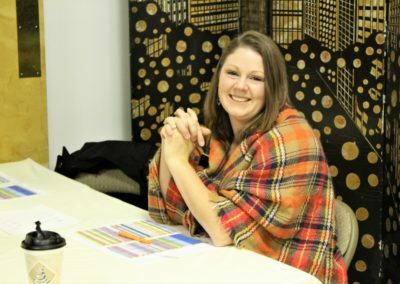 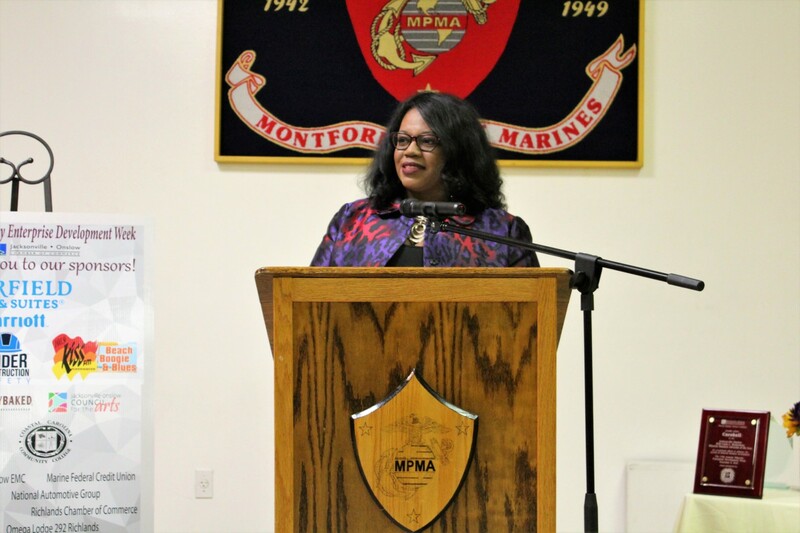 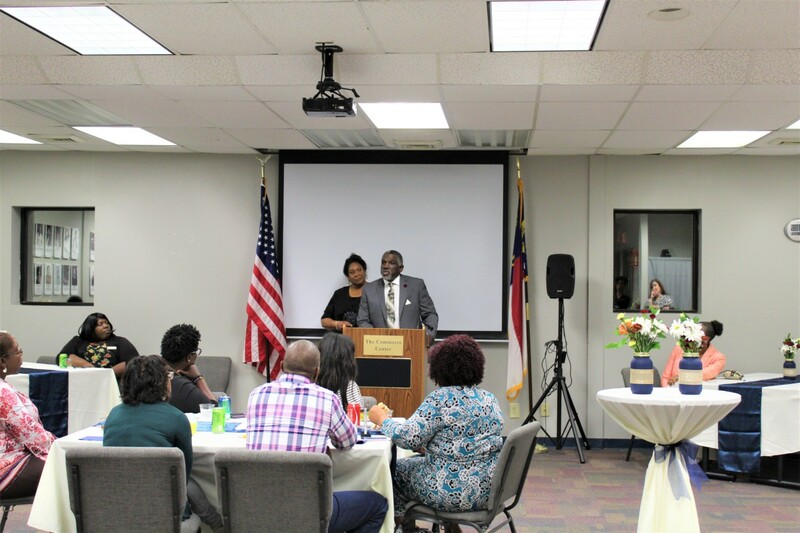 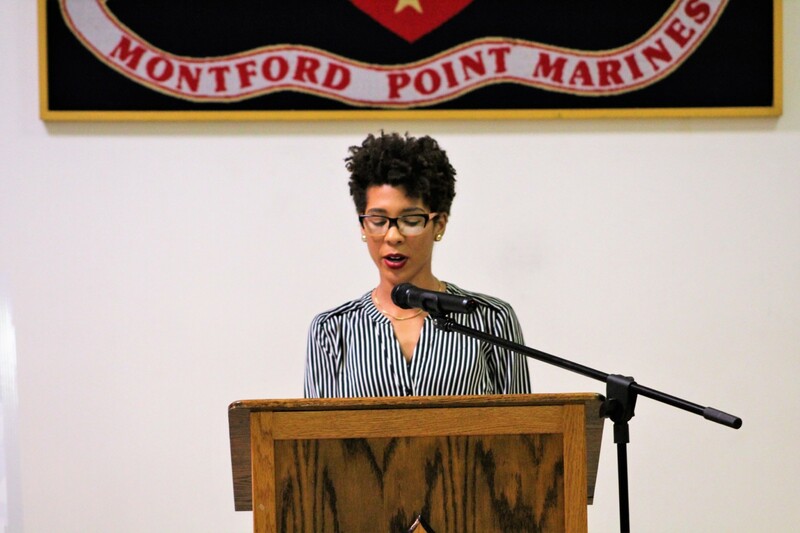 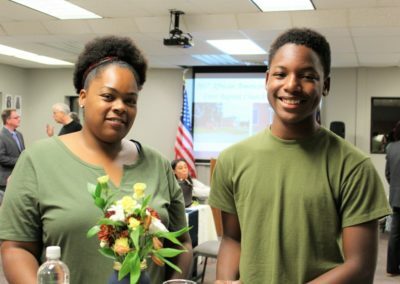 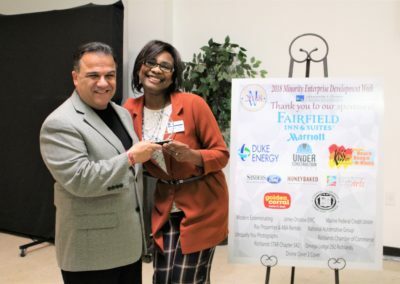 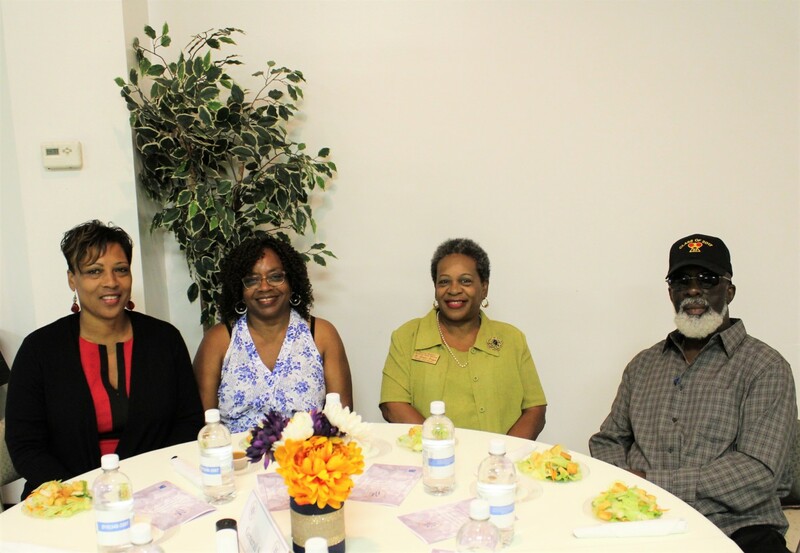 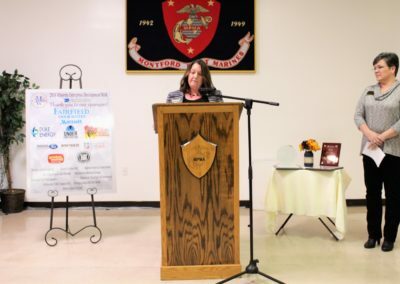 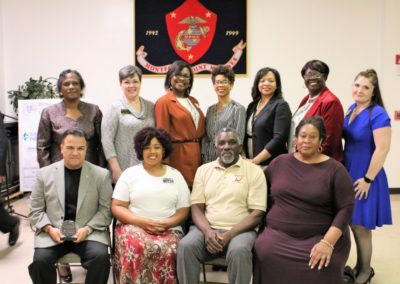 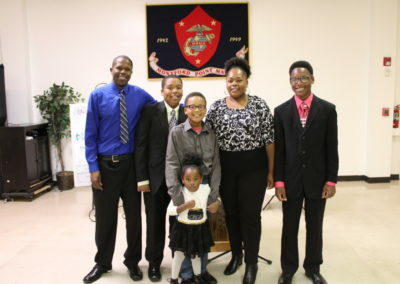 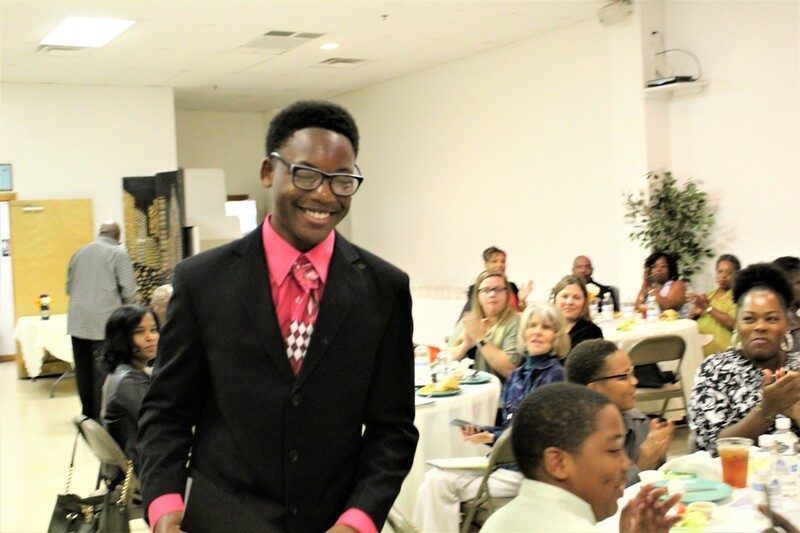 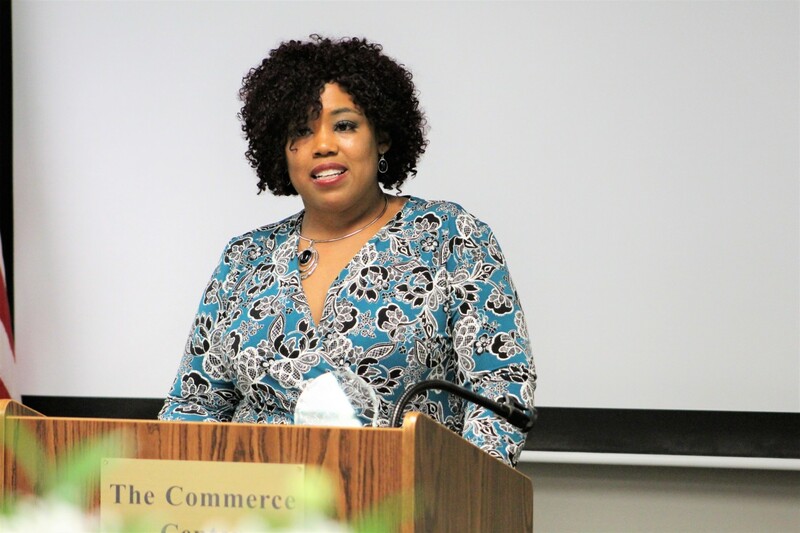 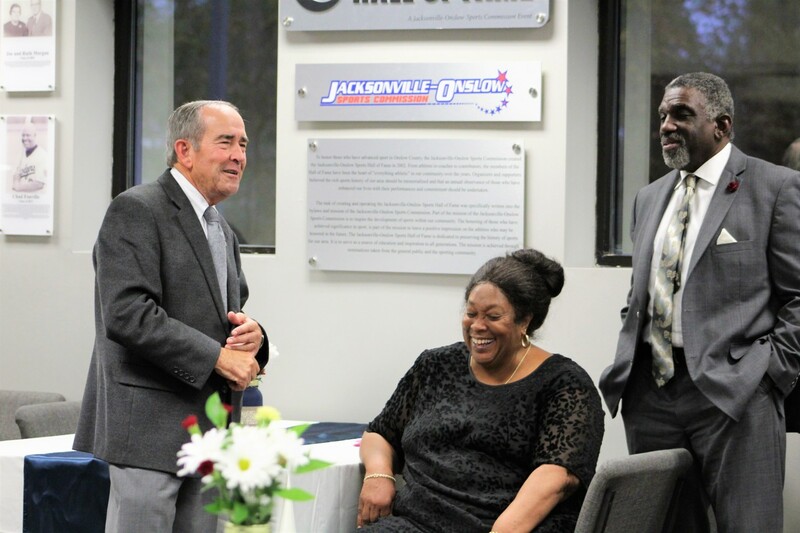 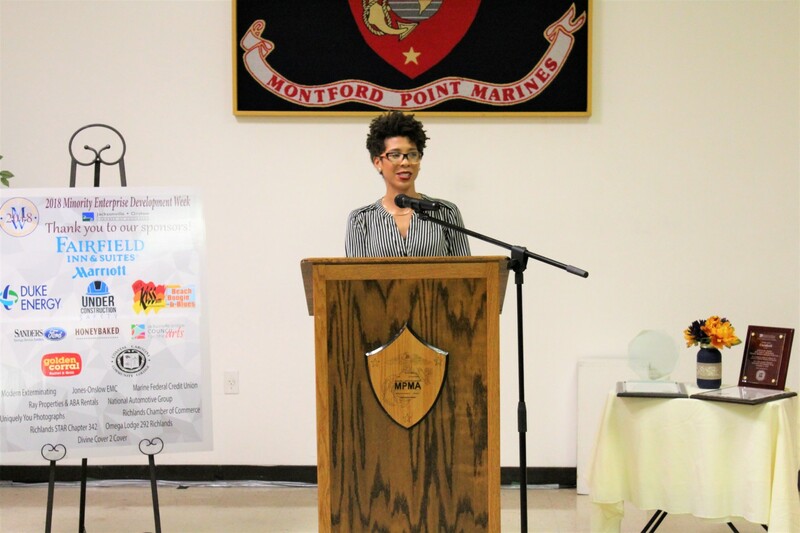 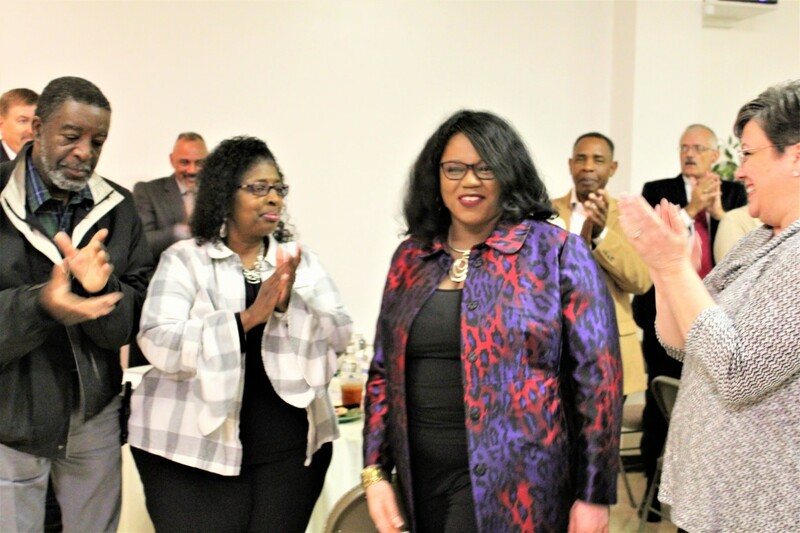 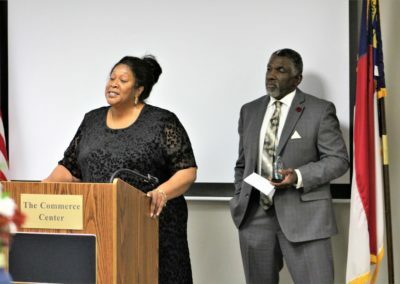 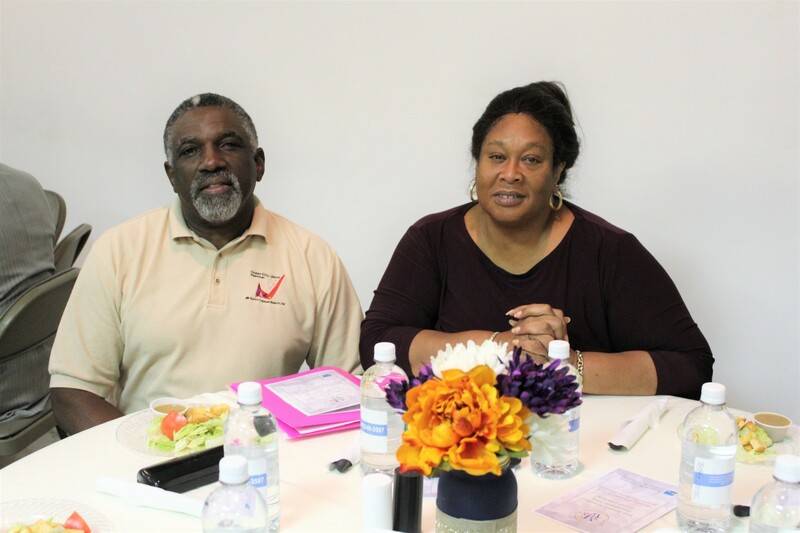 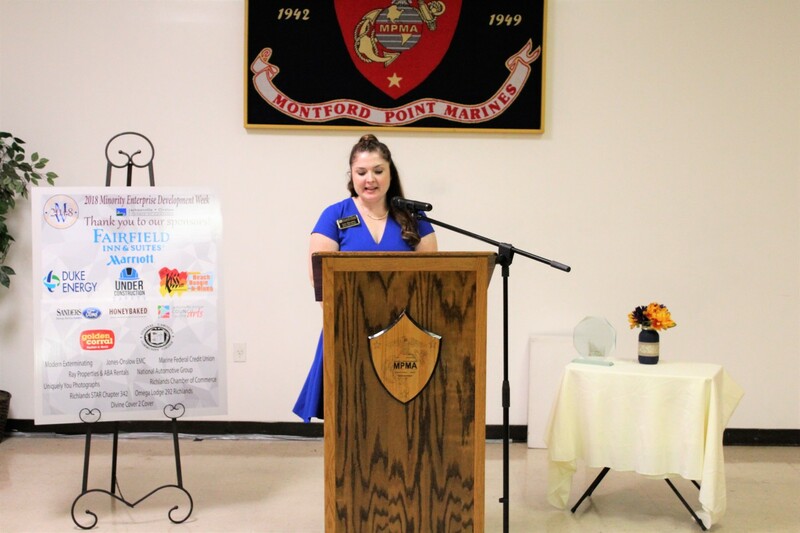 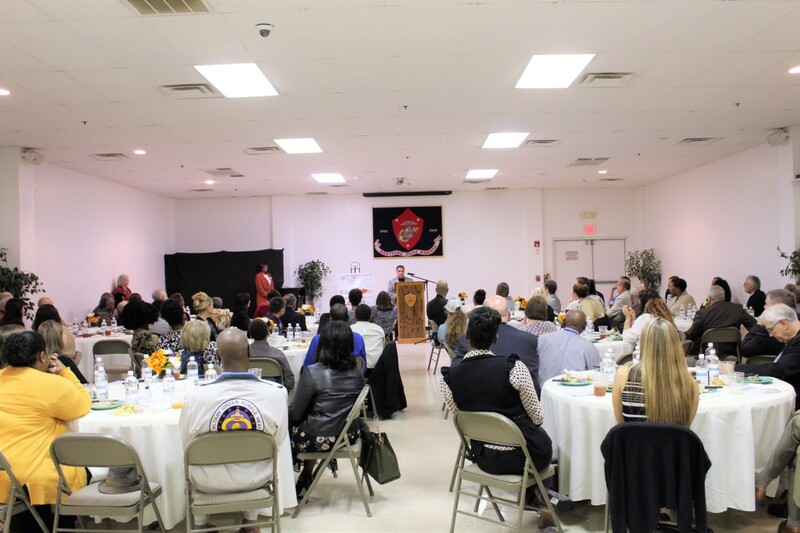 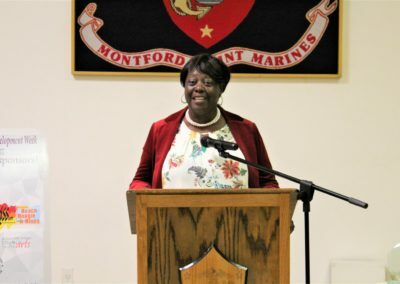 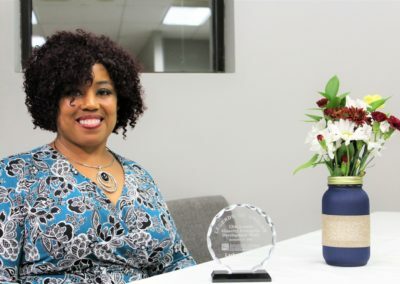 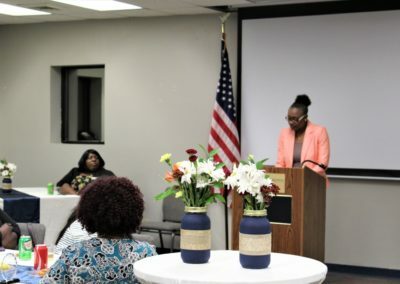 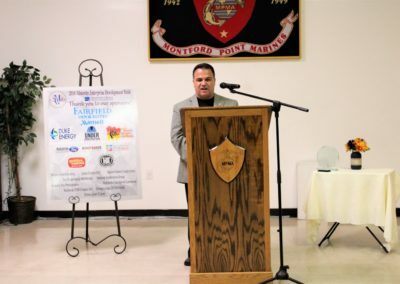 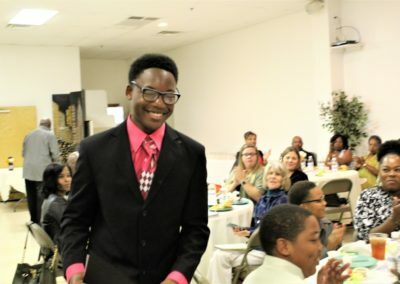 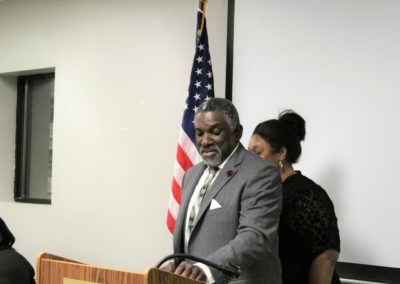 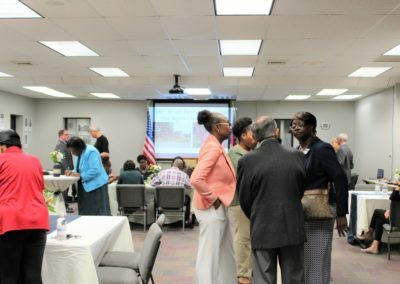 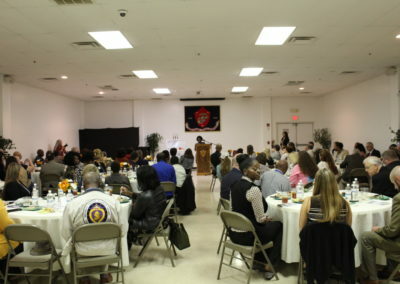 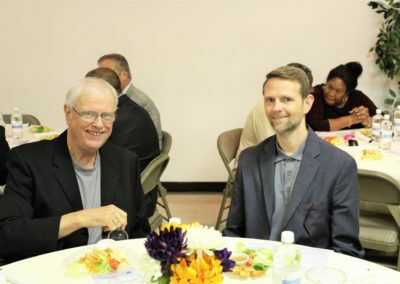 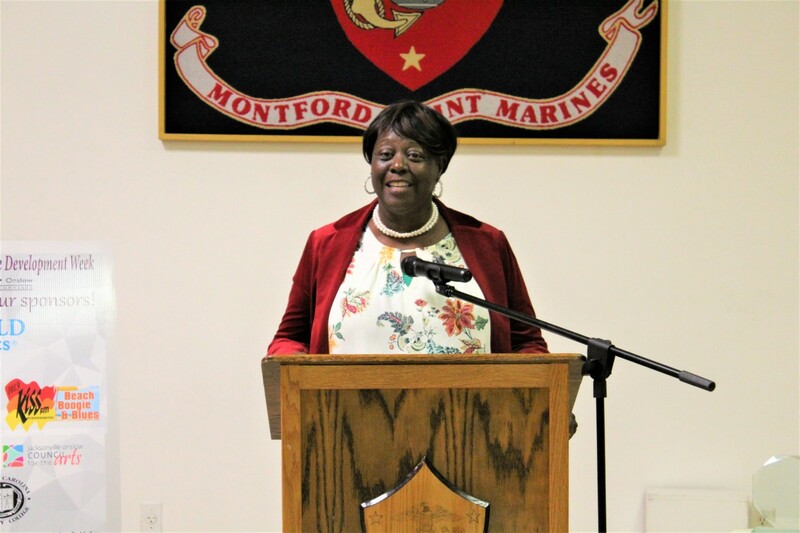 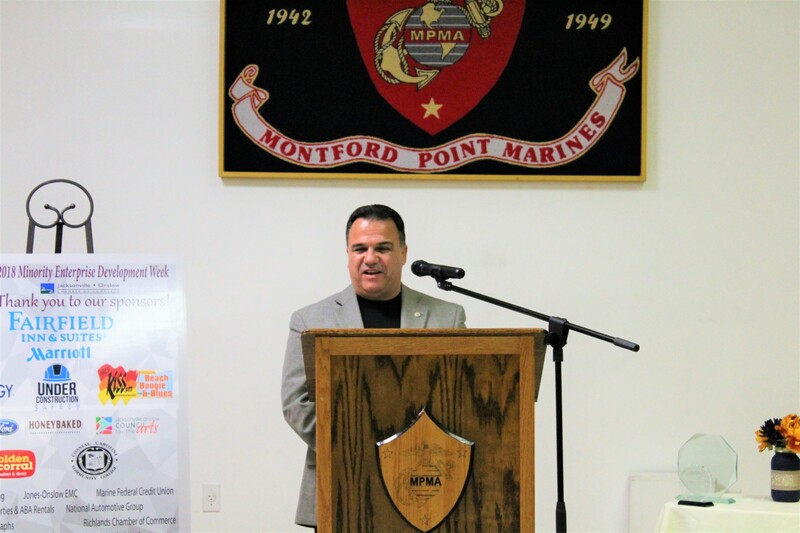 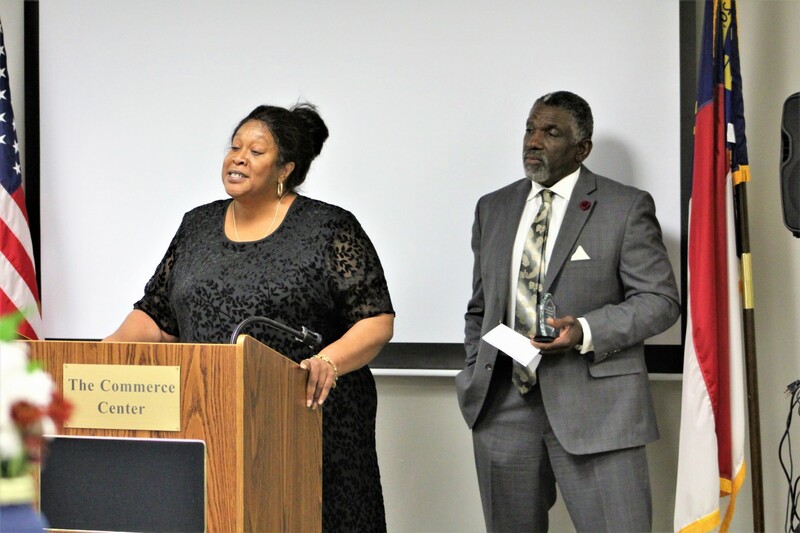 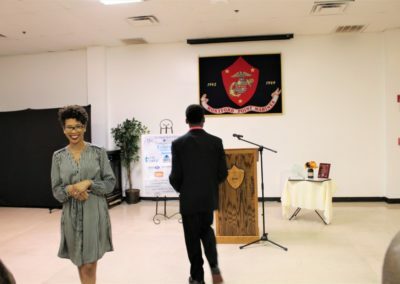 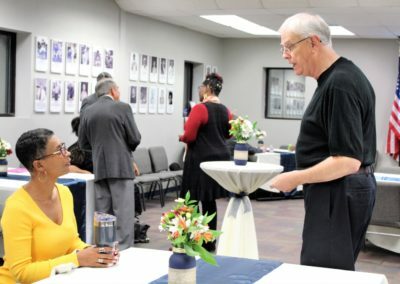 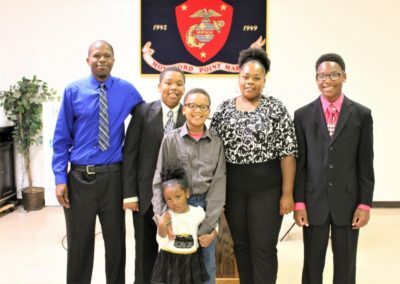 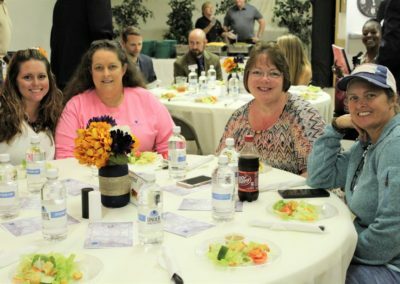 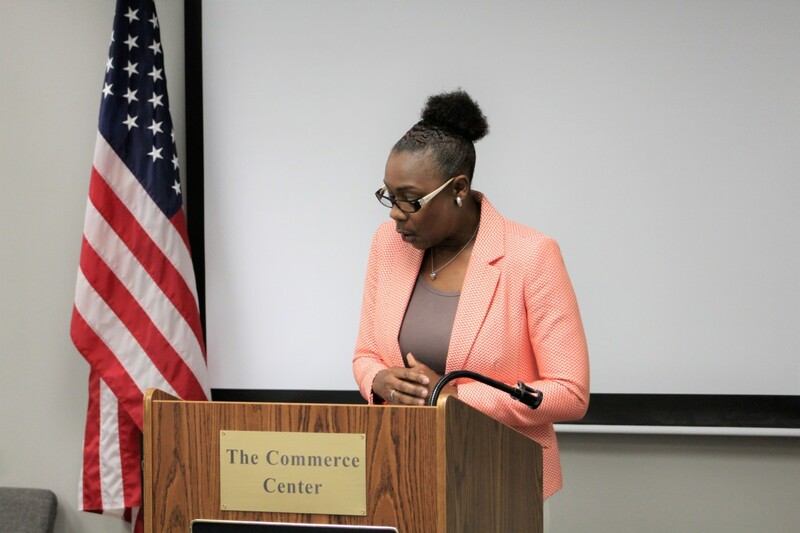 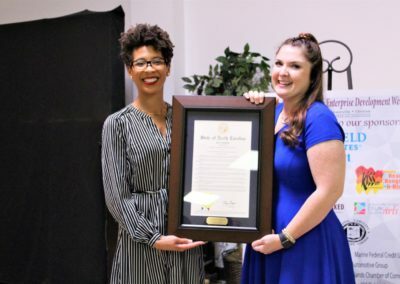 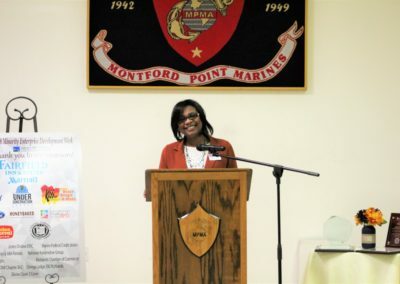 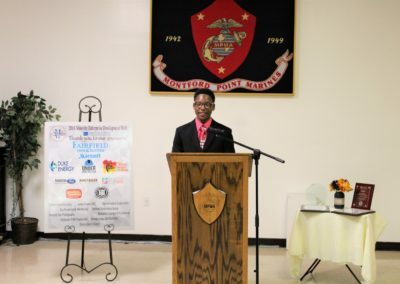 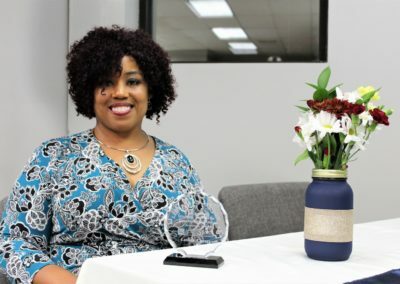 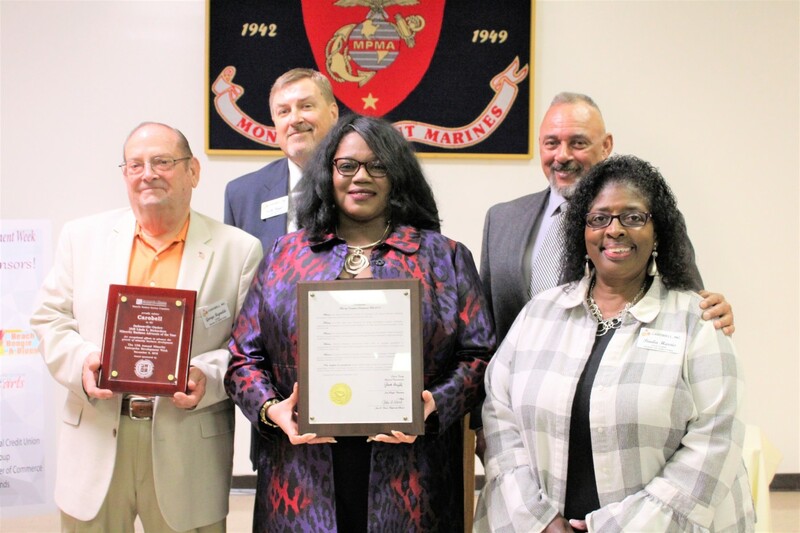 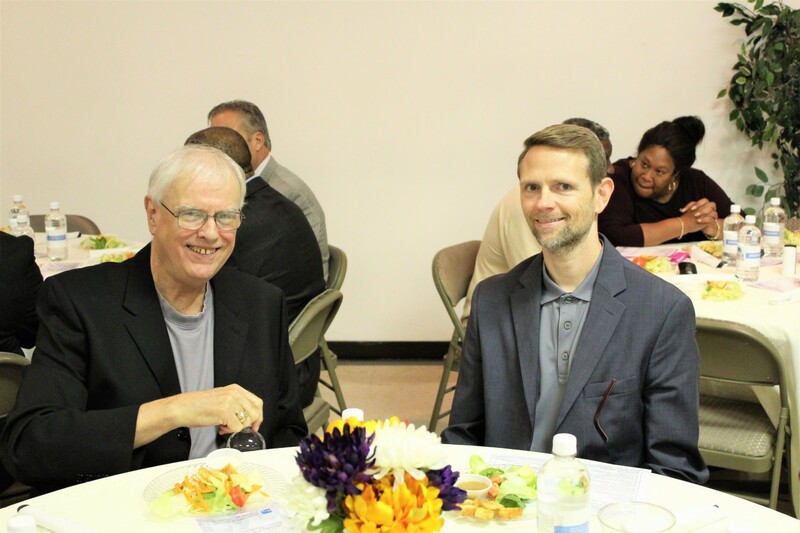 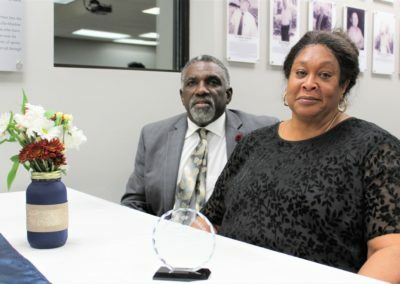 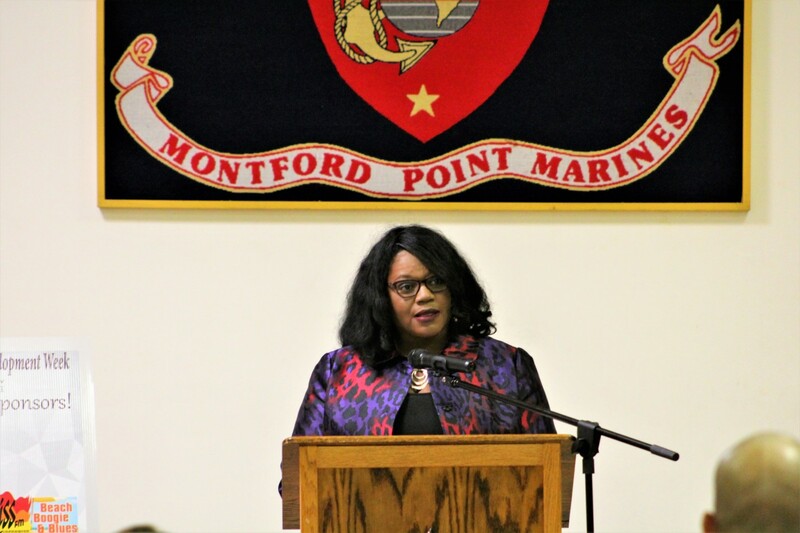 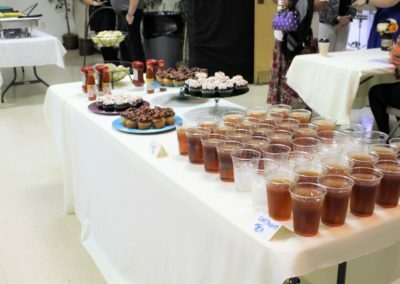 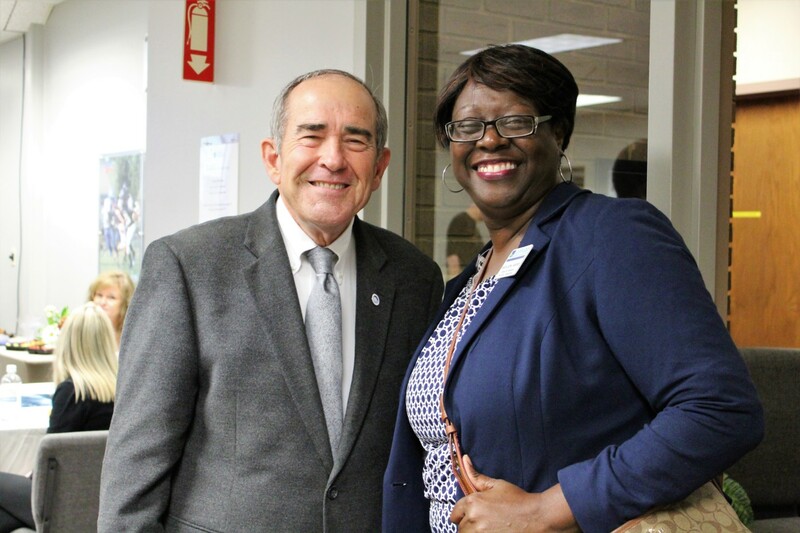 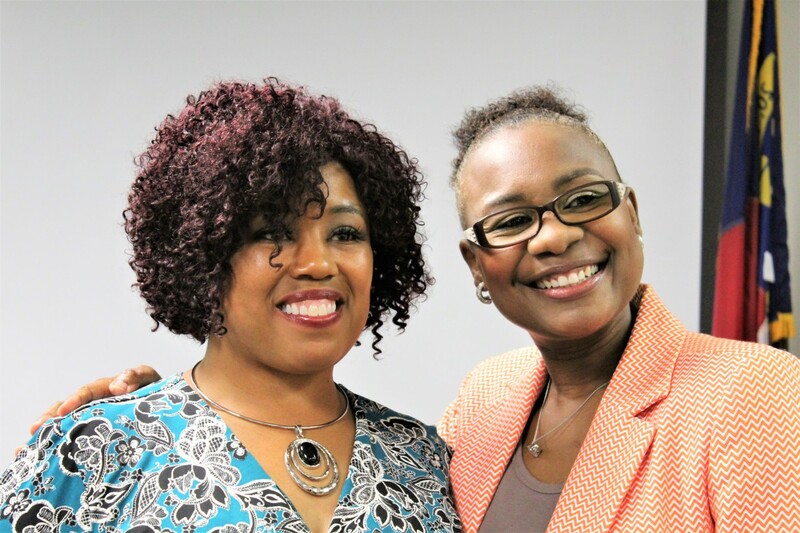 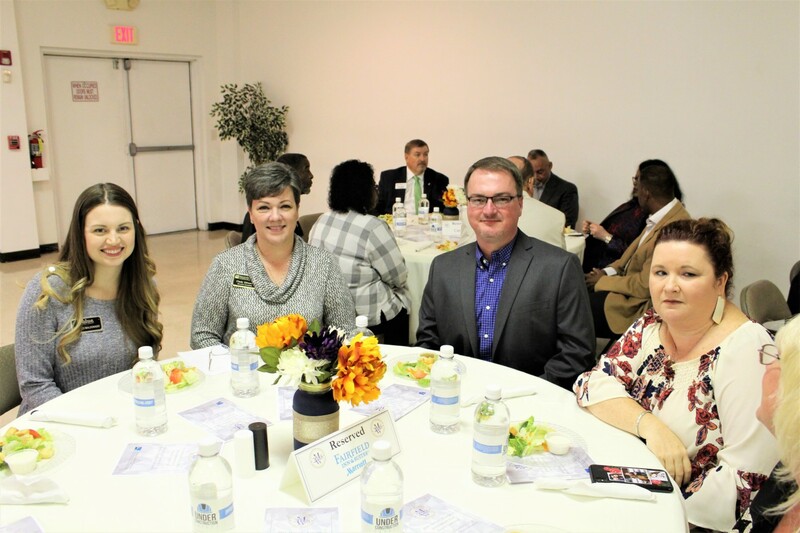 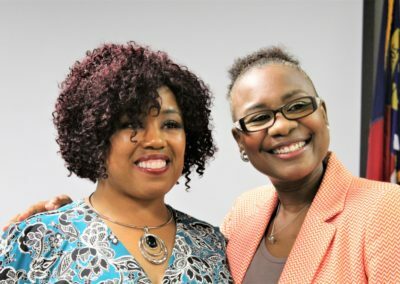 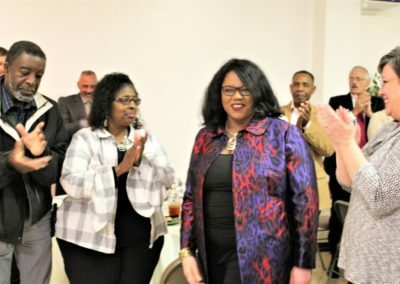 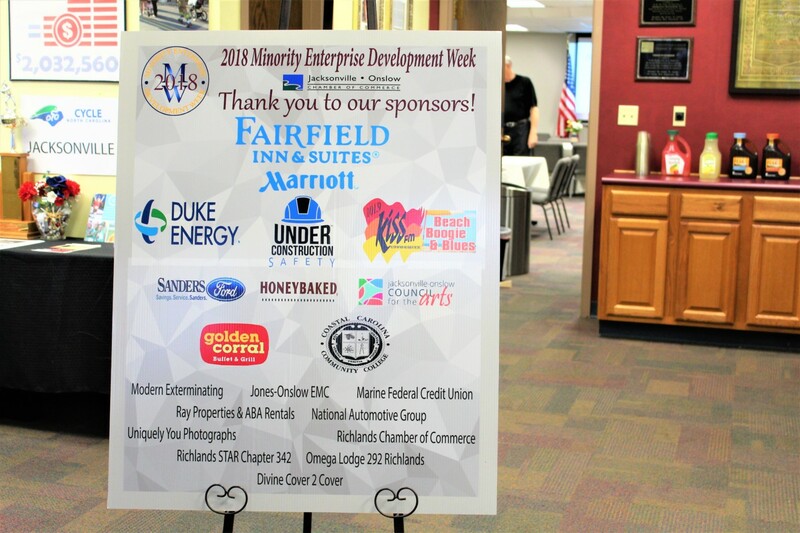 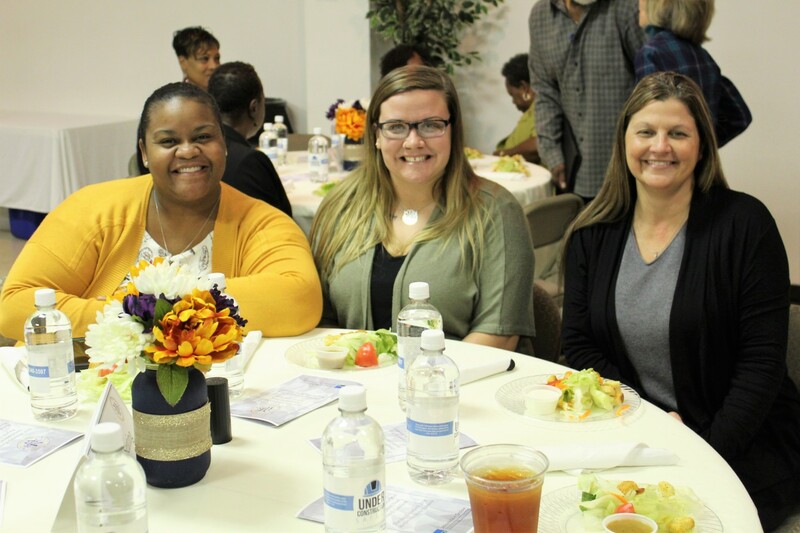 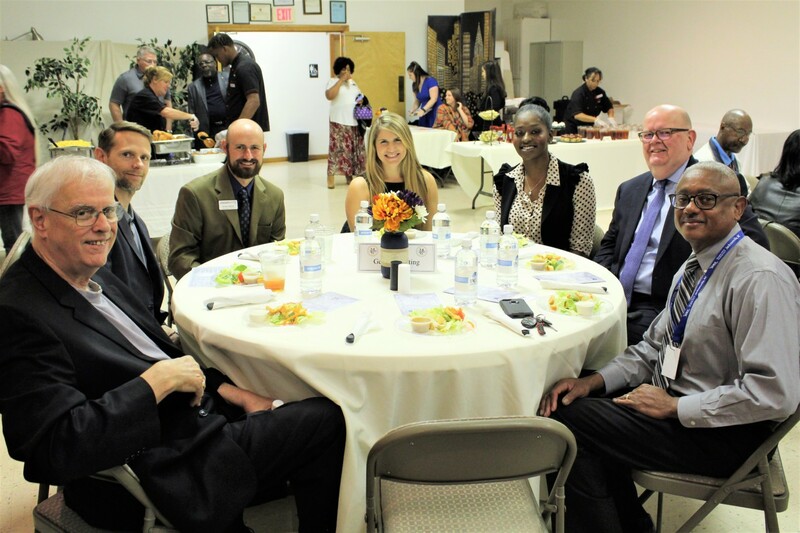 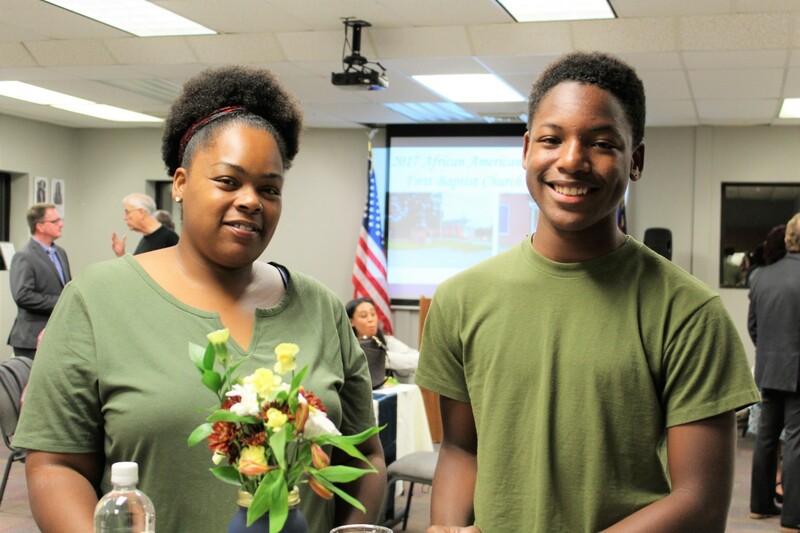 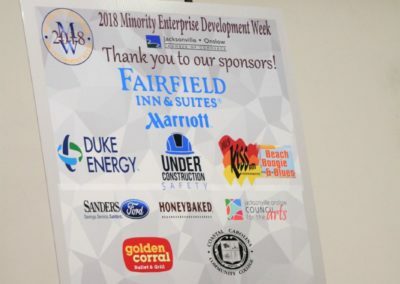 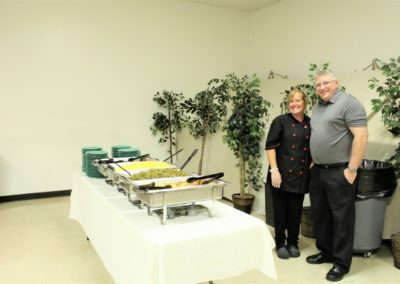 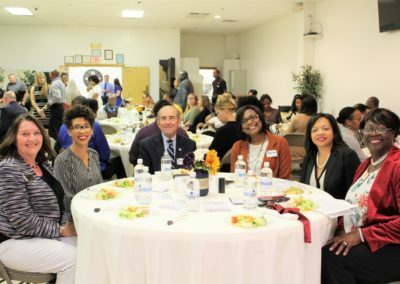 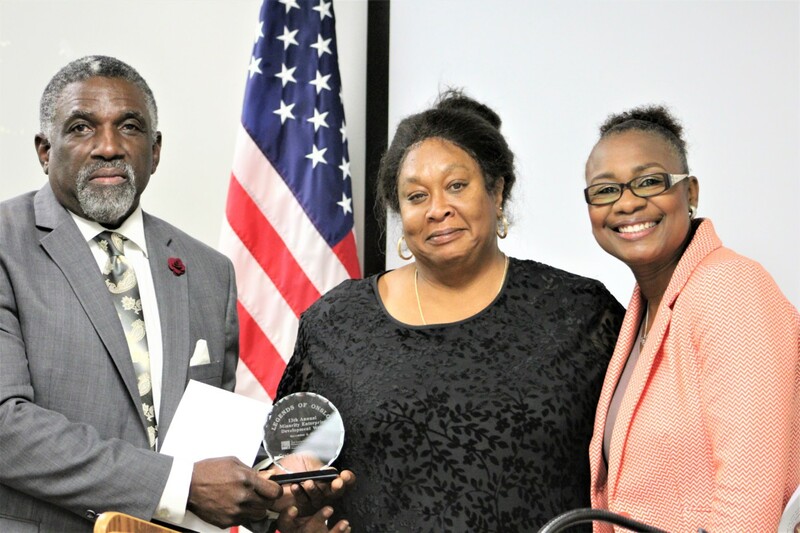 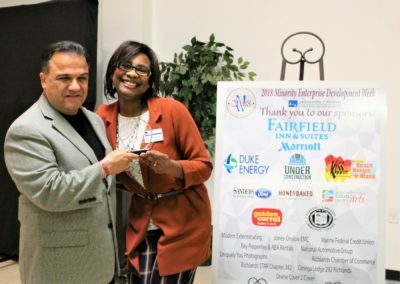 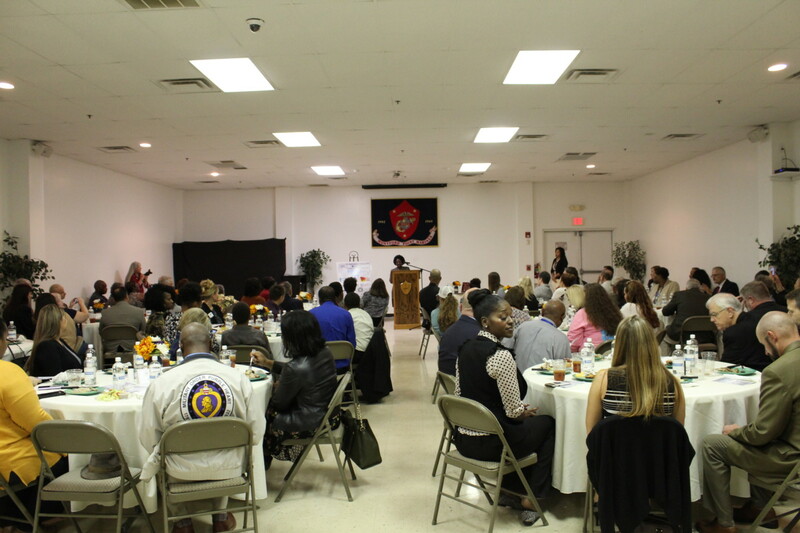 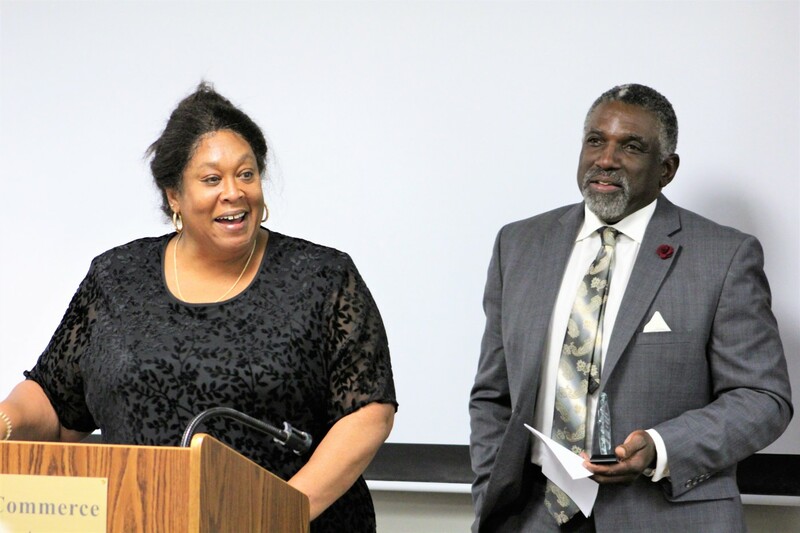 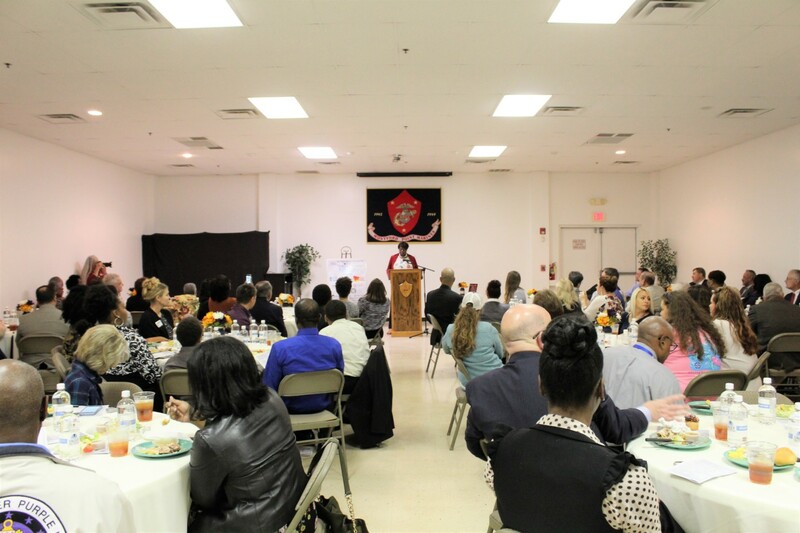 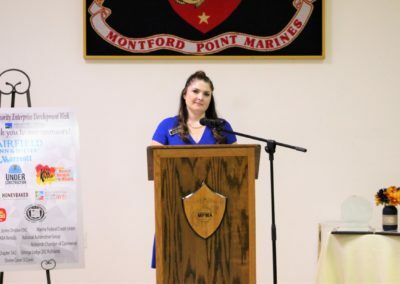 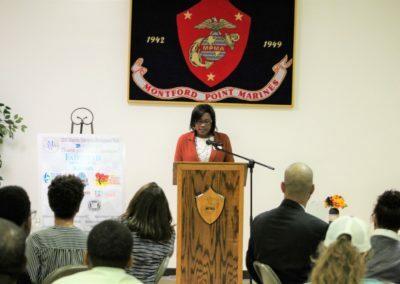 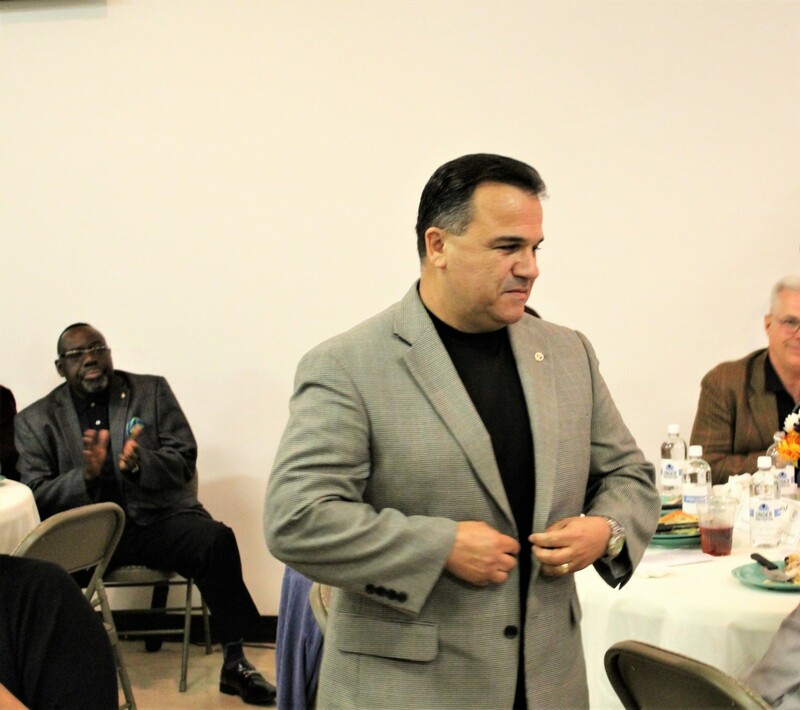 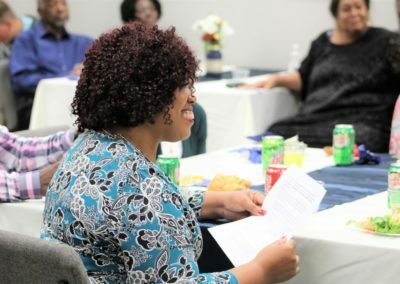 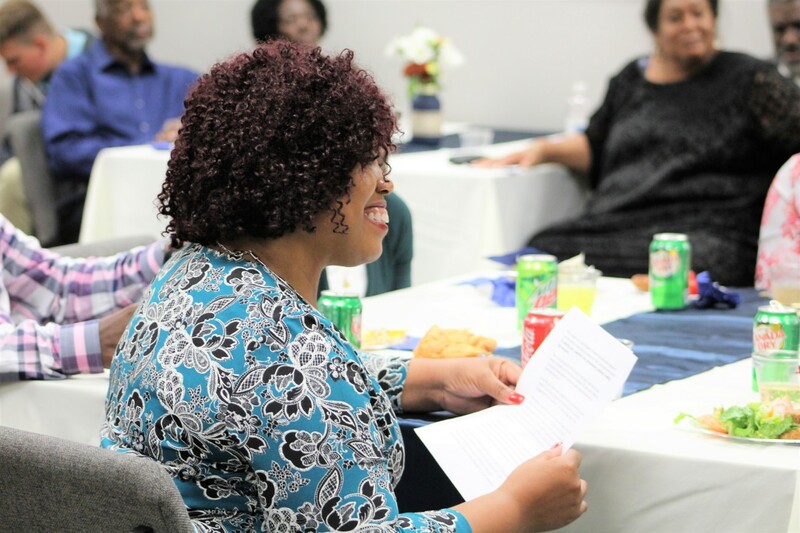 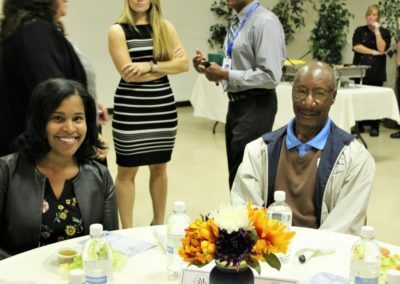 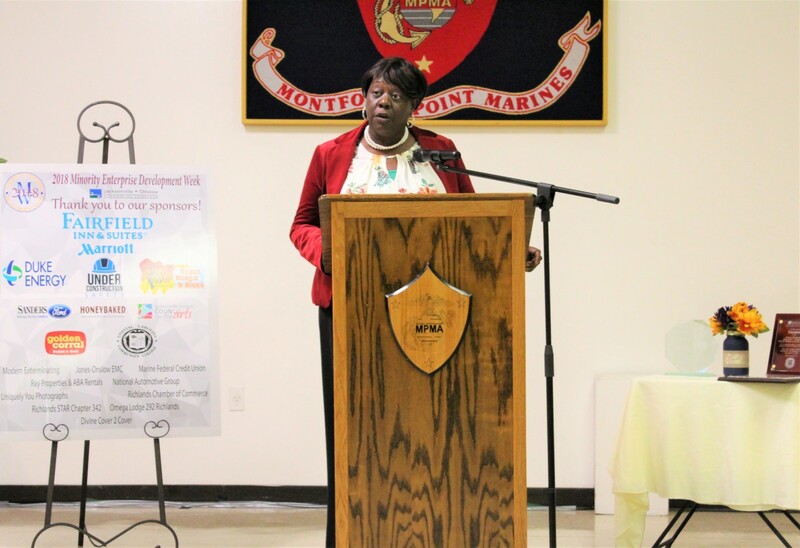 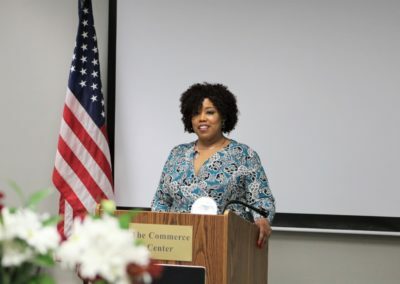 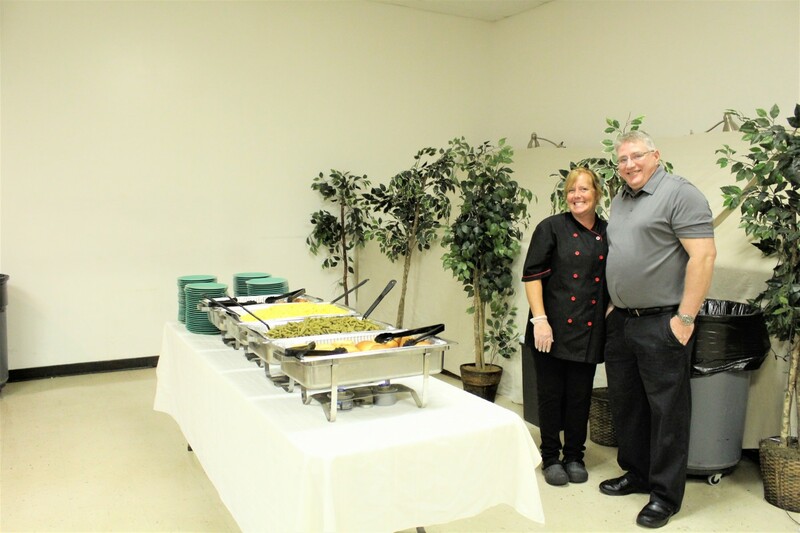 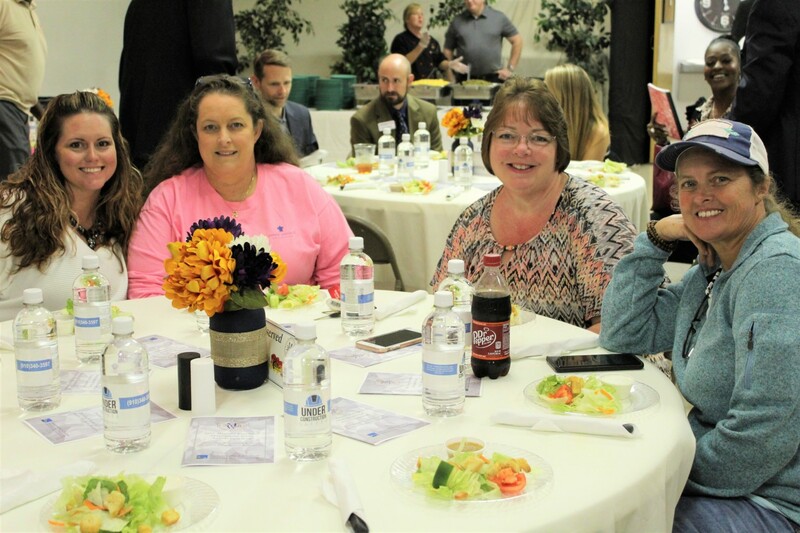 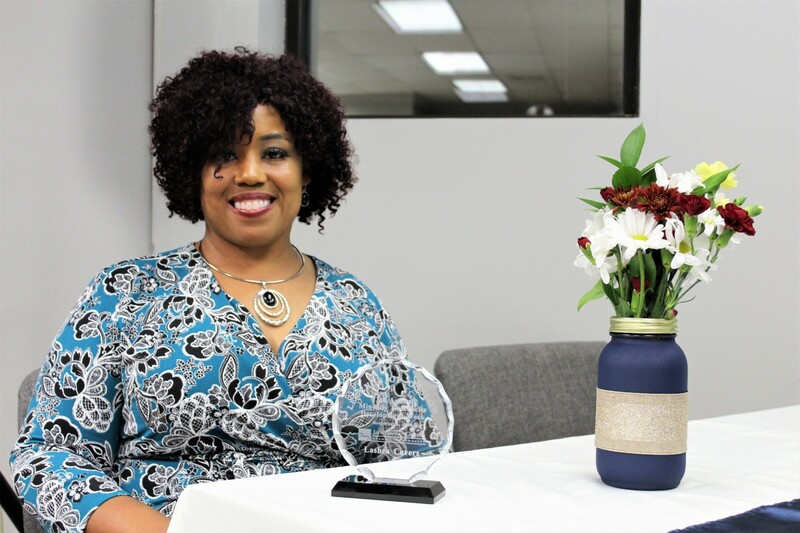 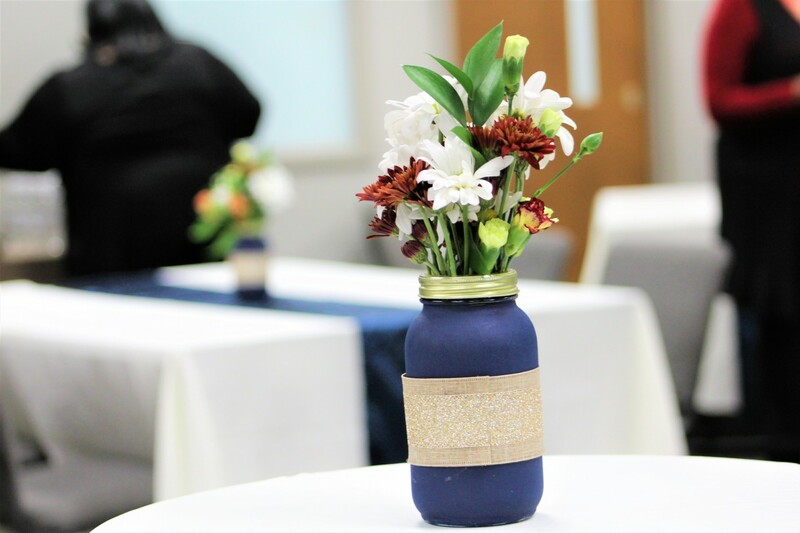 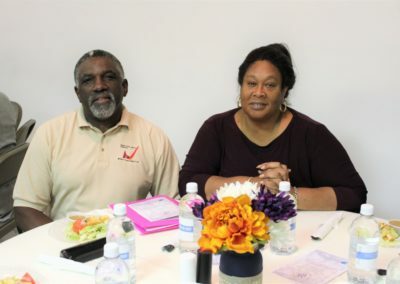 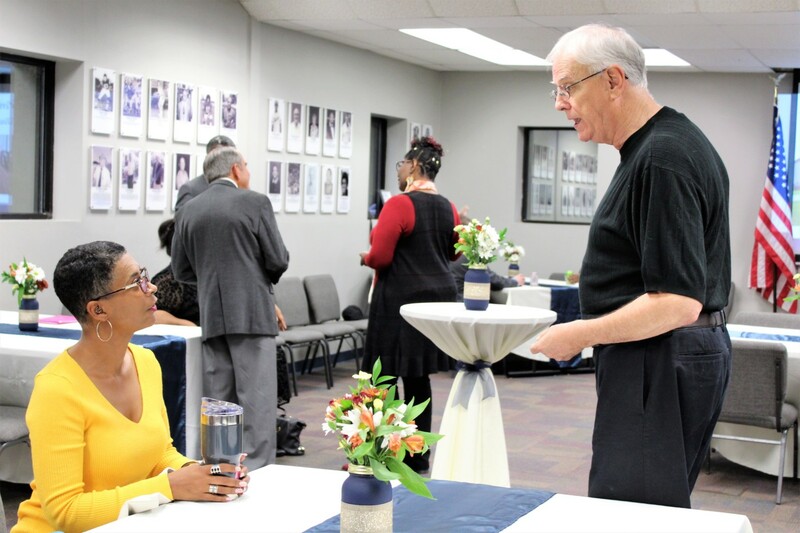 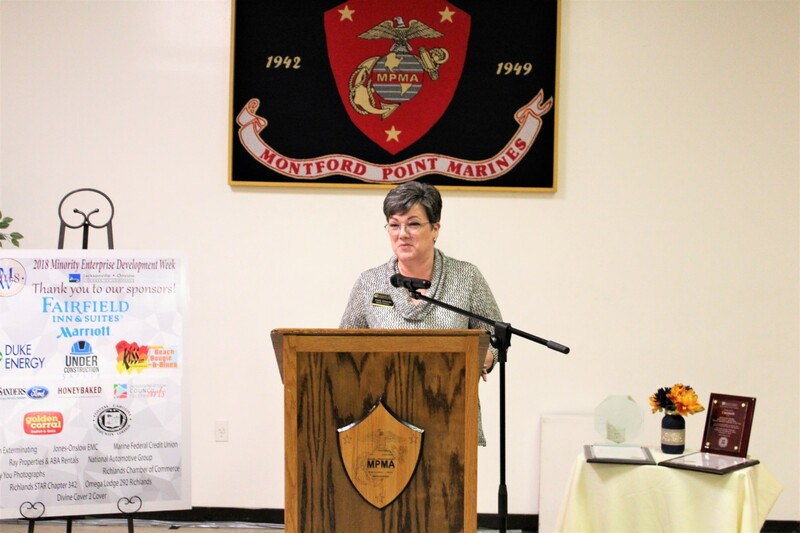 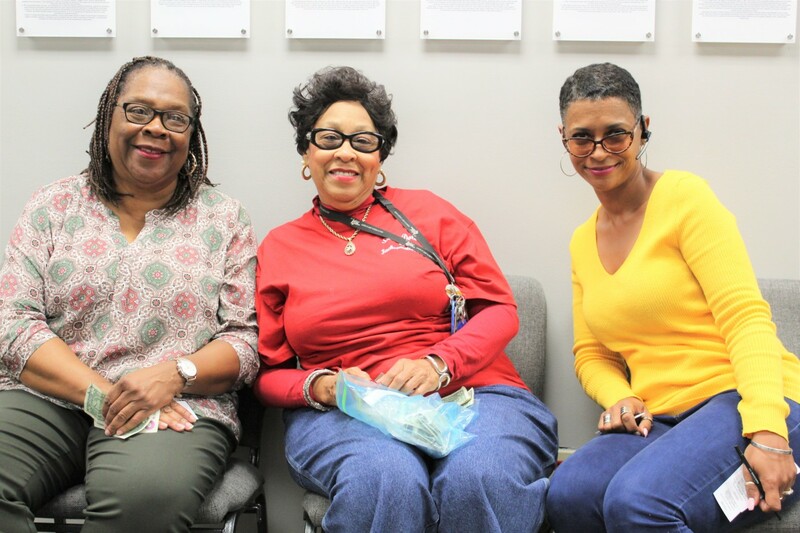 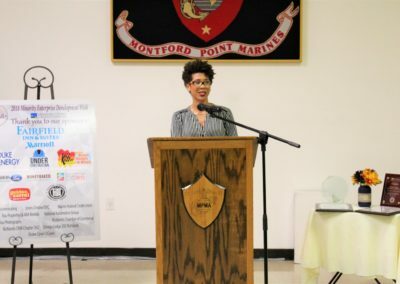 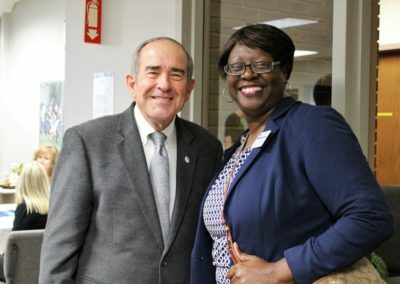 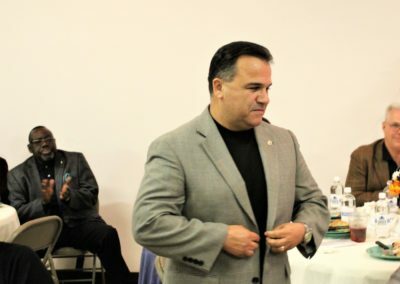 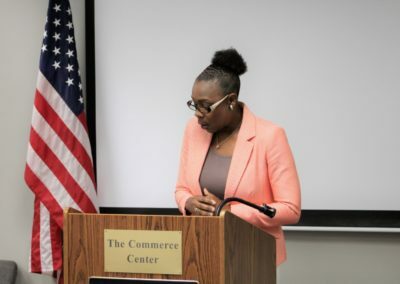 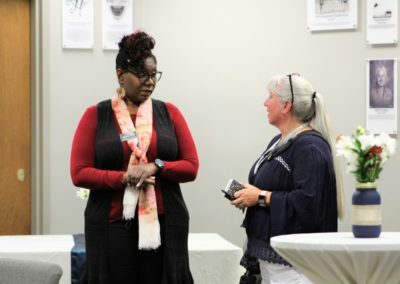 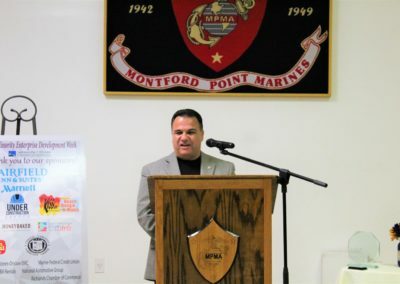 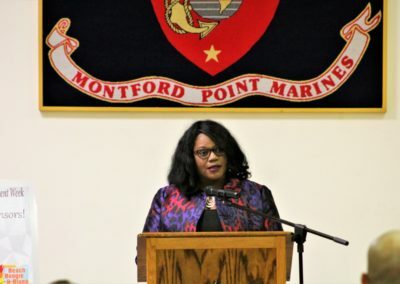 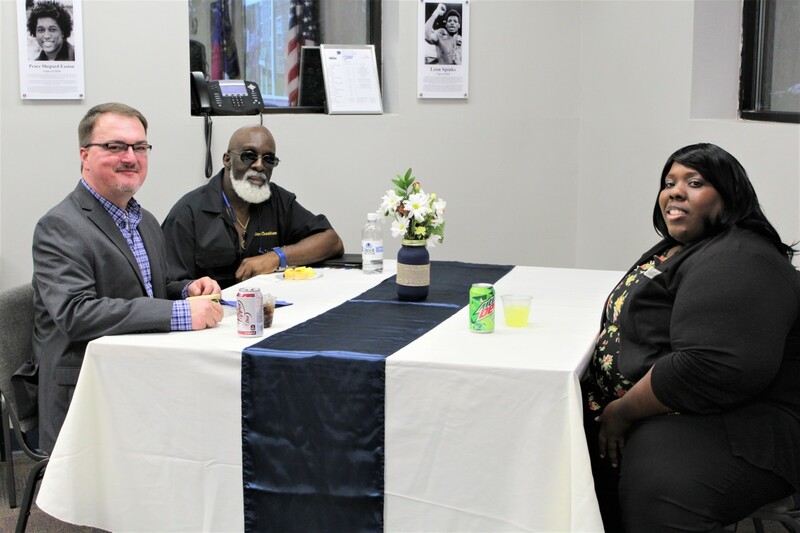 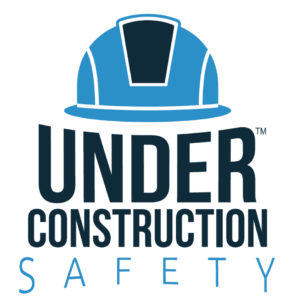 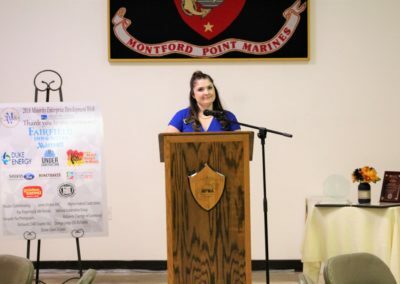 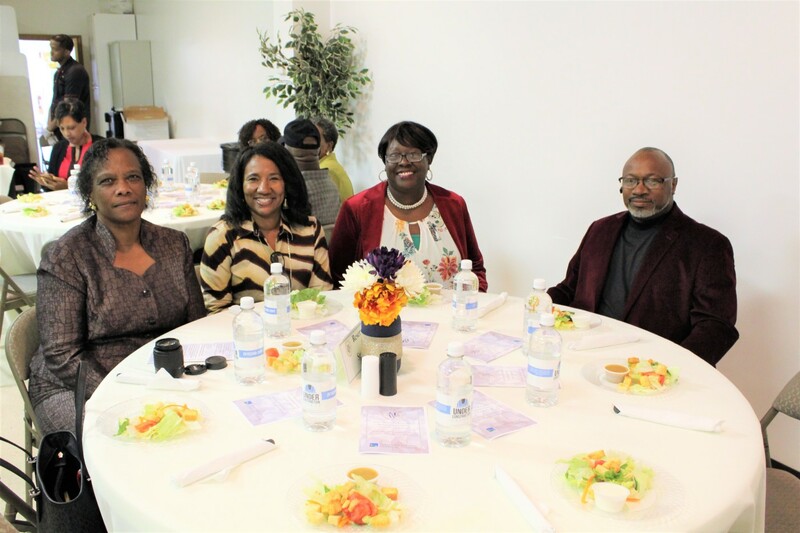 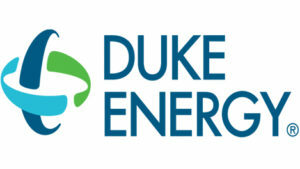 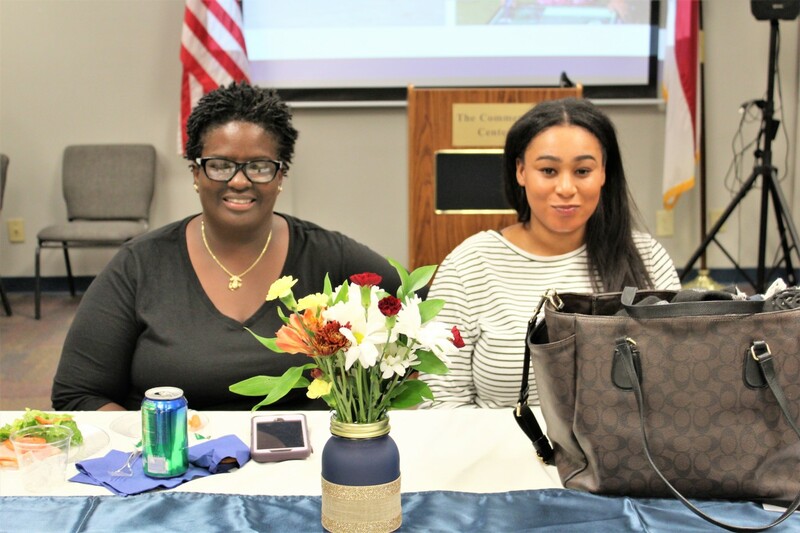 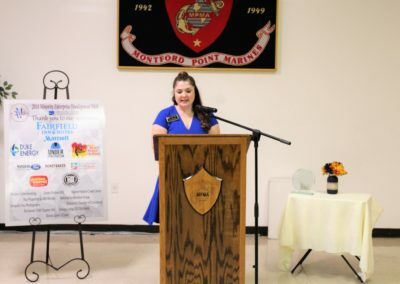 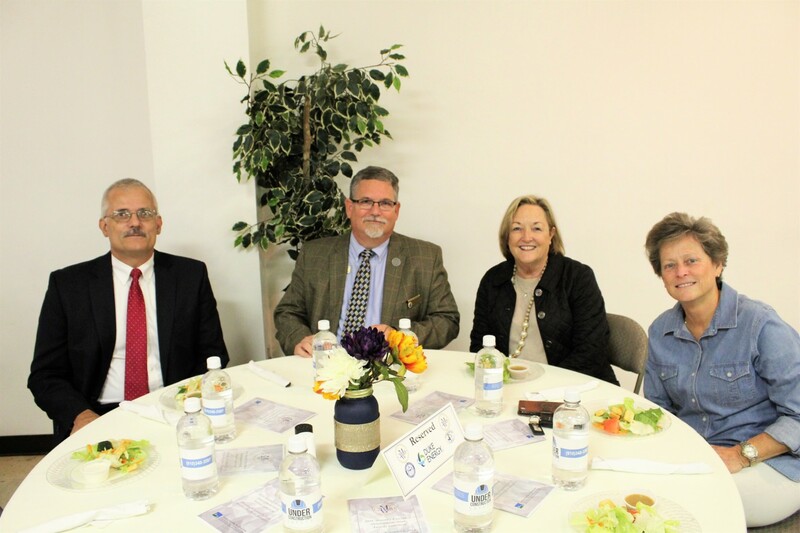 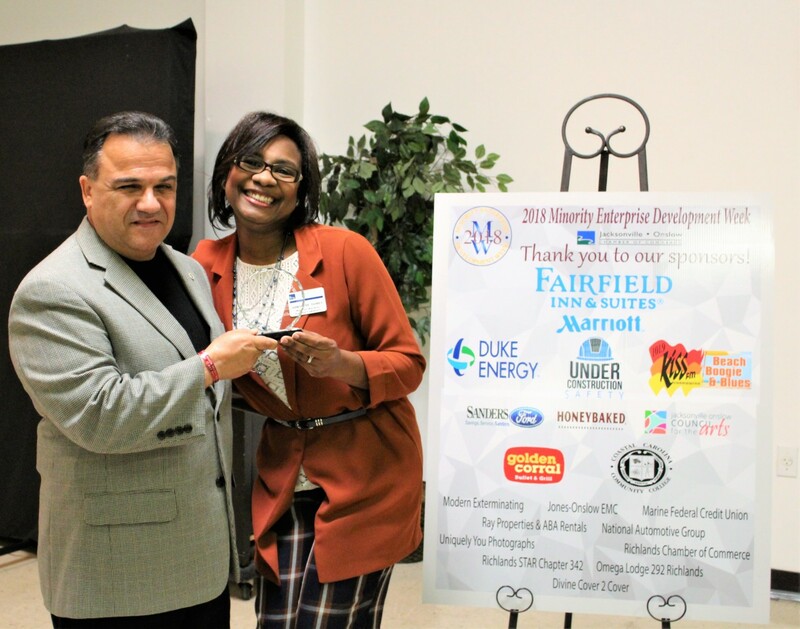 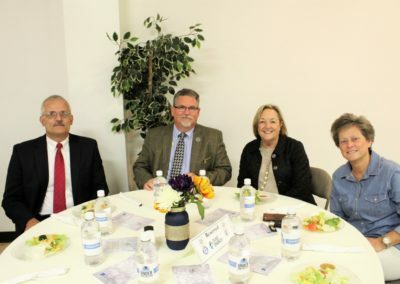 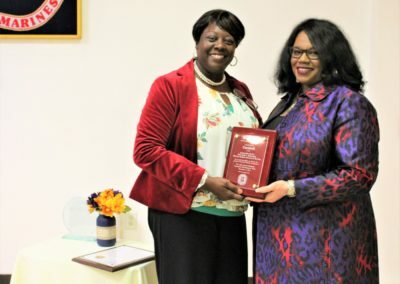 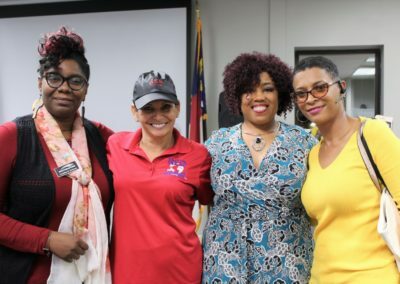 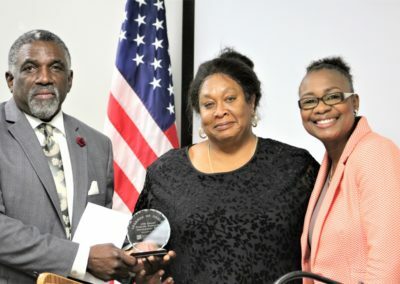 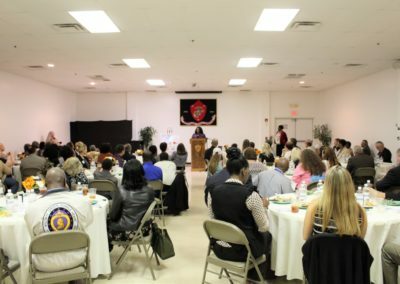 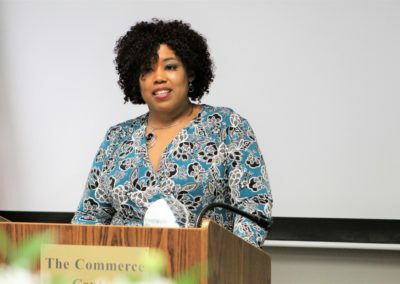 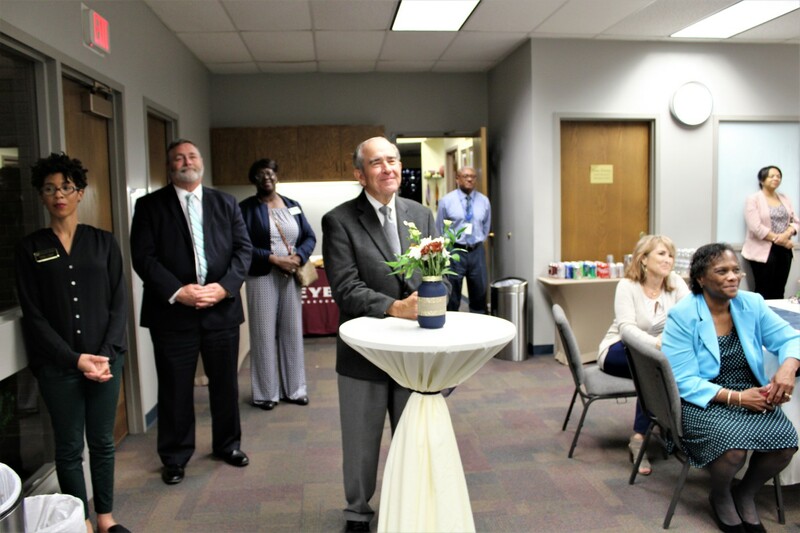 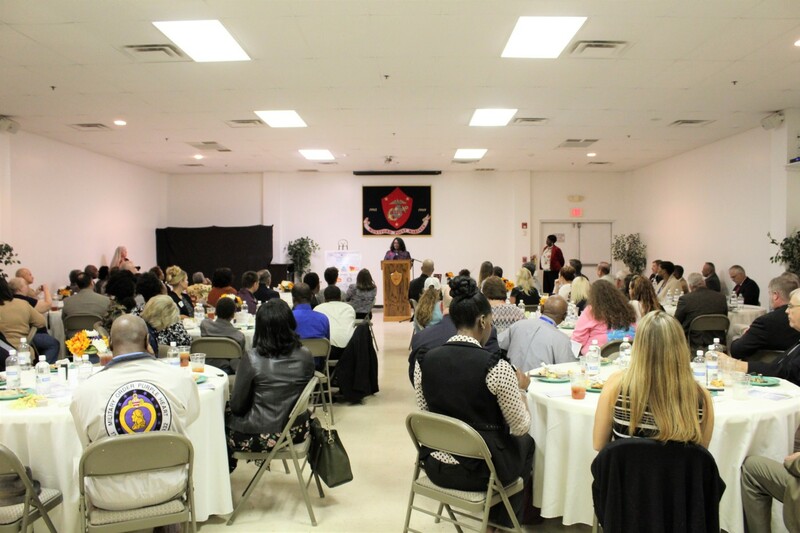 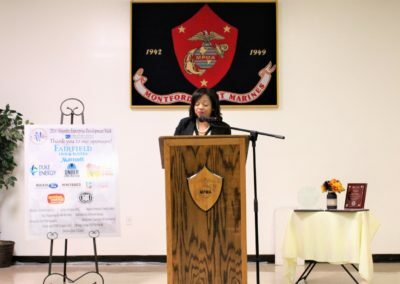 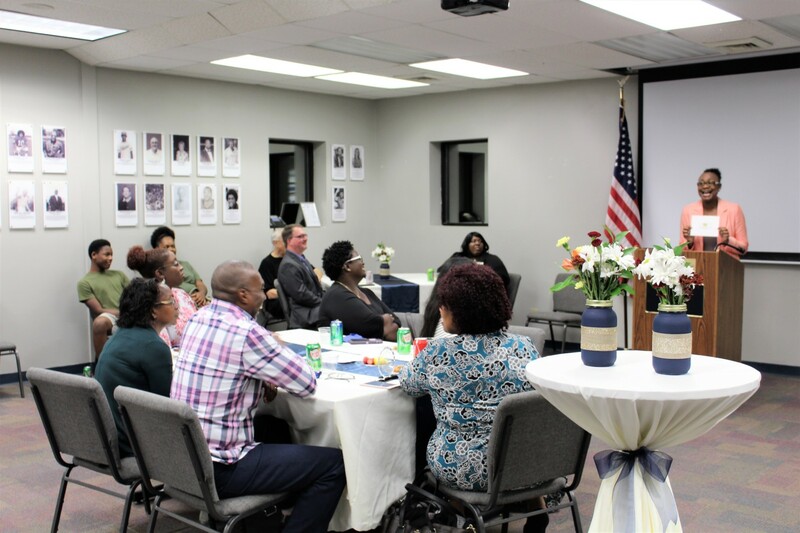 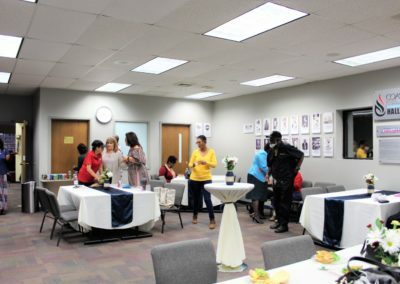 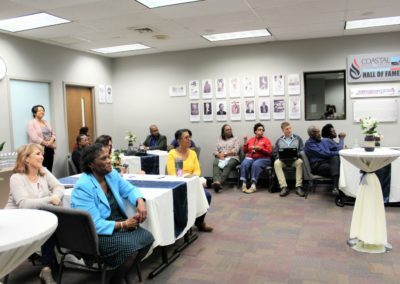 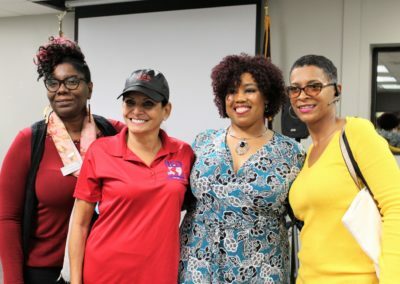 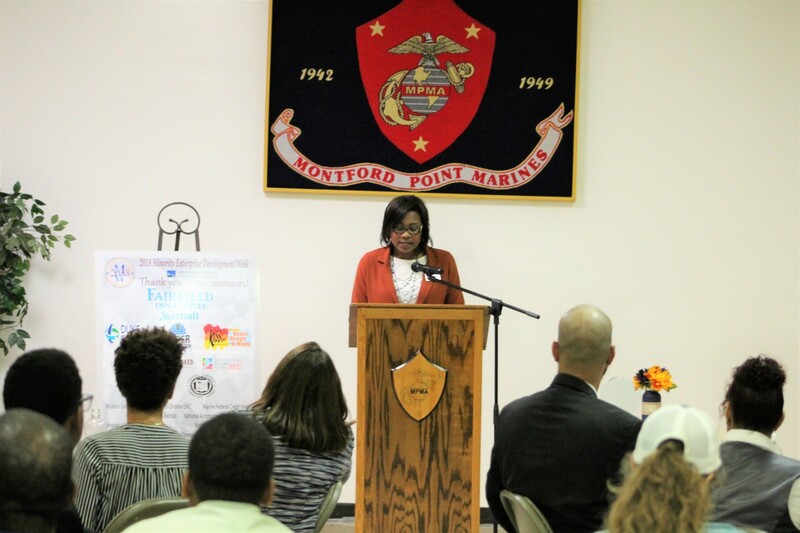 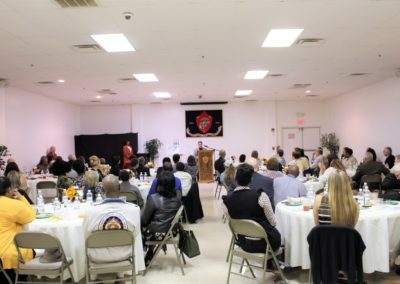 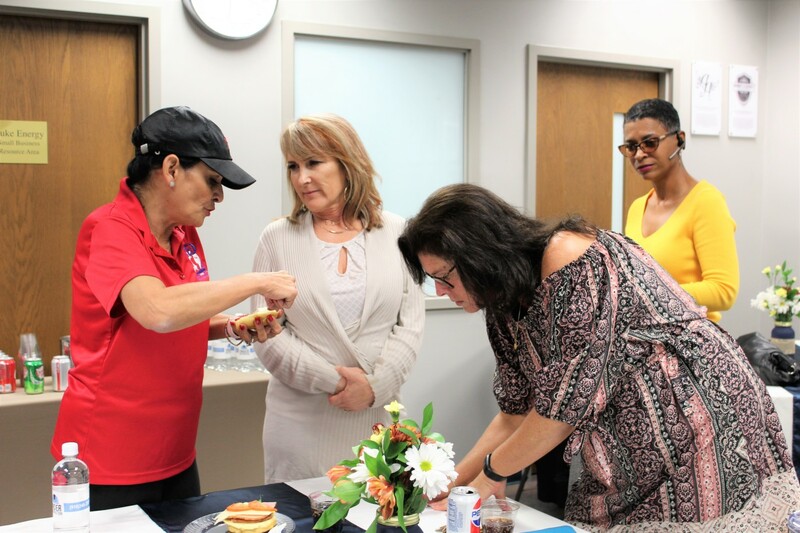 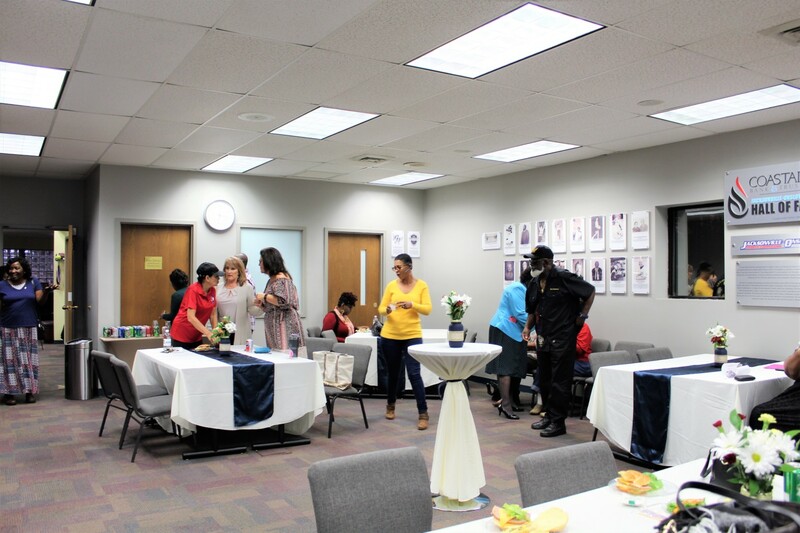 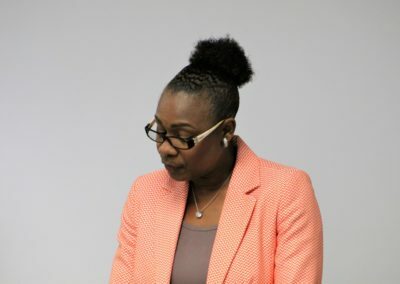 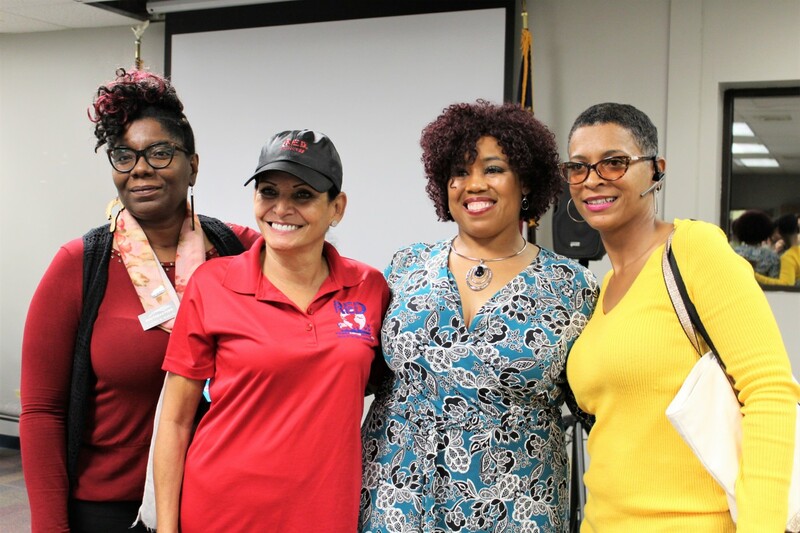 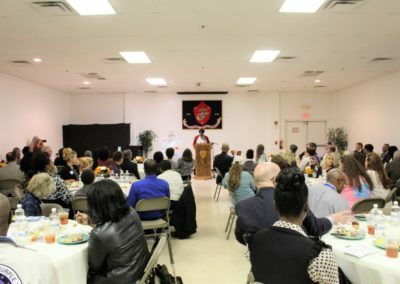 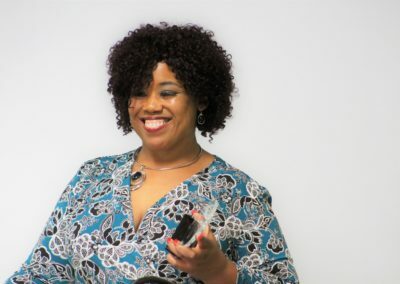 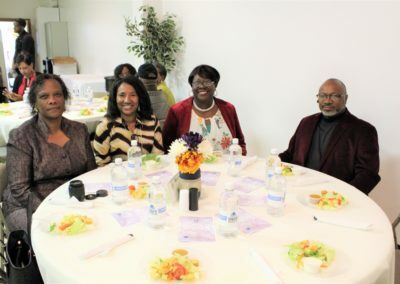 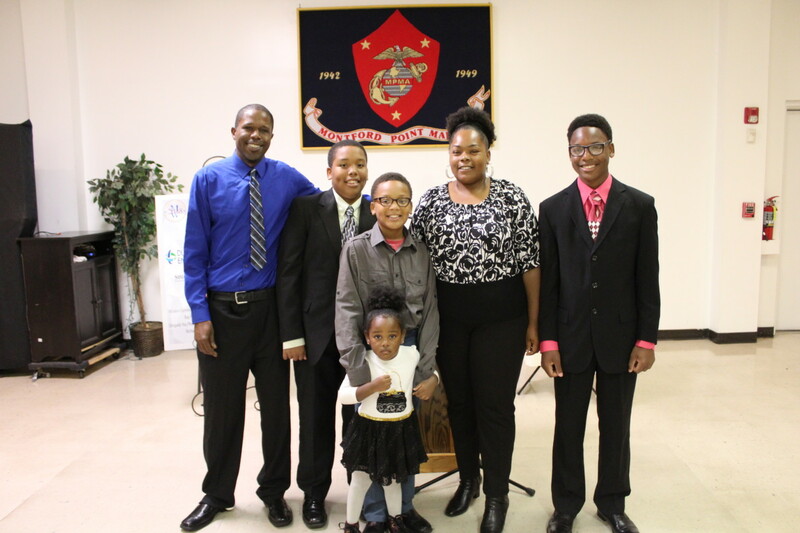 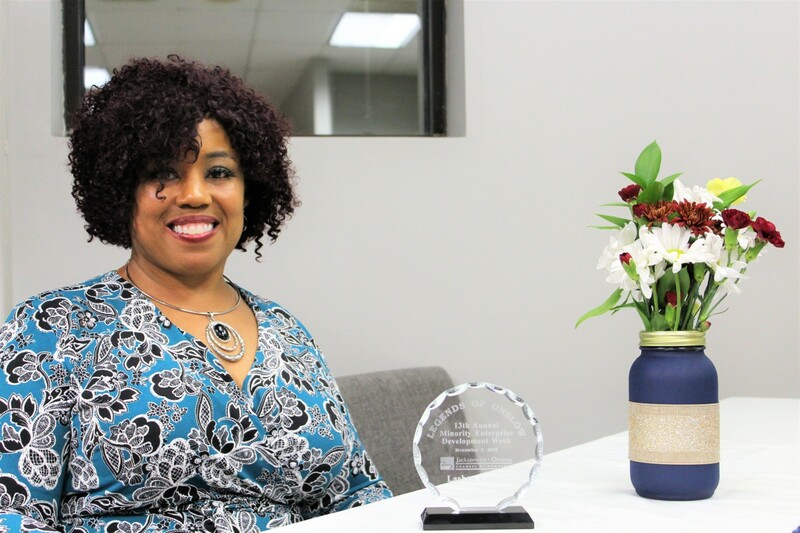 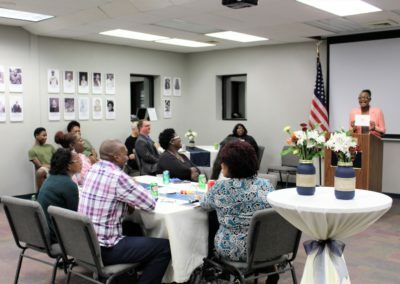 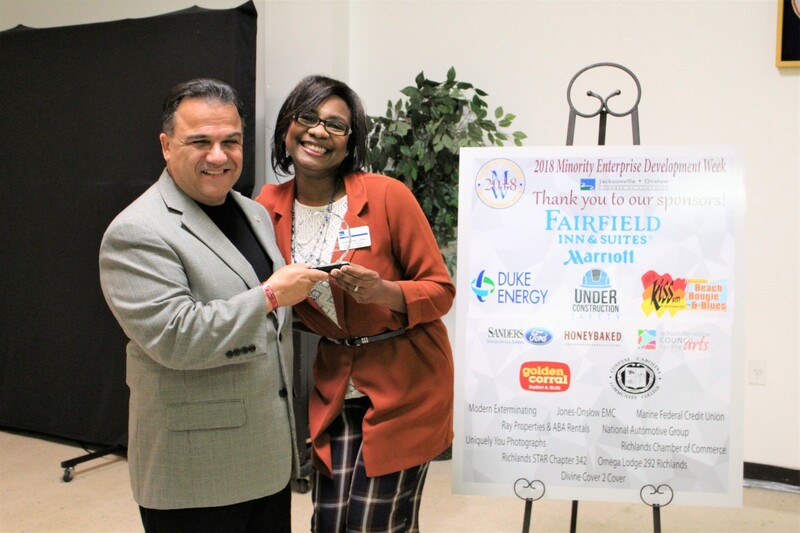 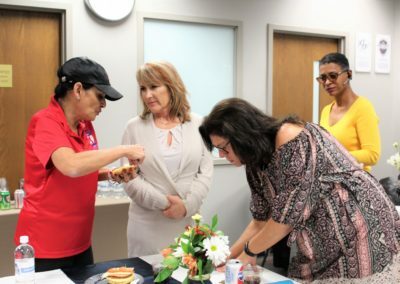 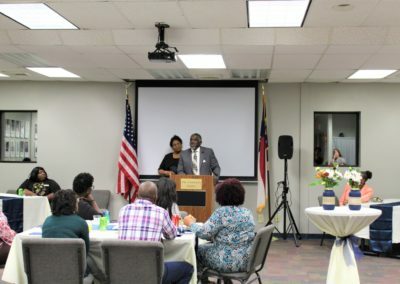 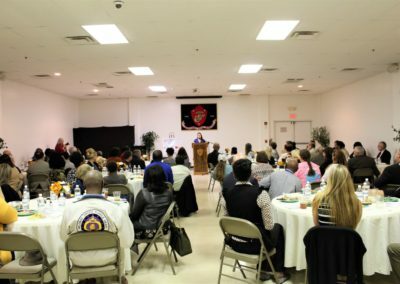 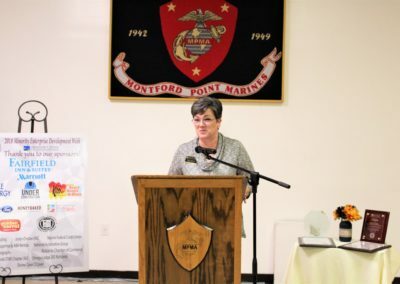 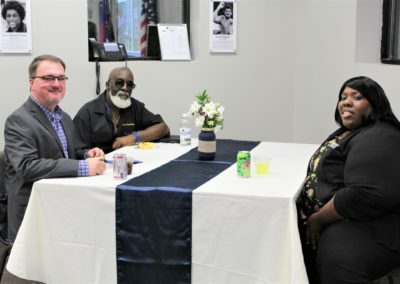 The Jacksonville Onslow Chamber of Commerce has joined in the nationwide Minority Enterprise Development Week commemoration with its’ observance. 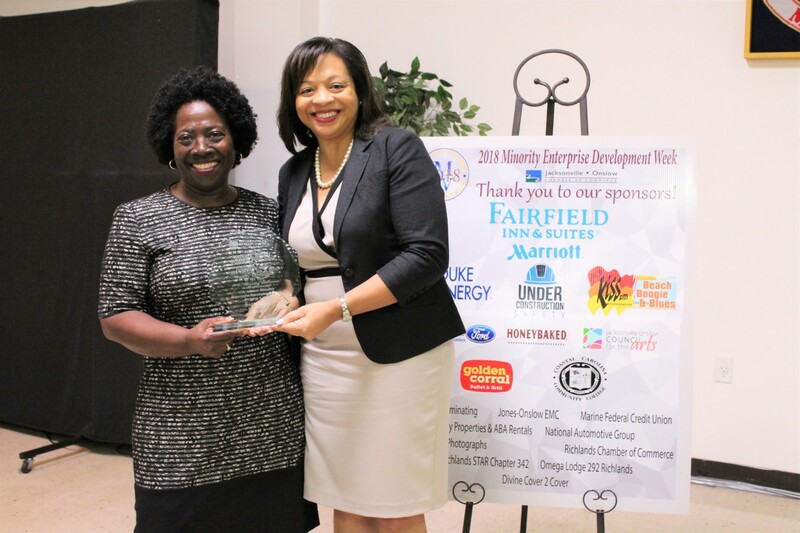 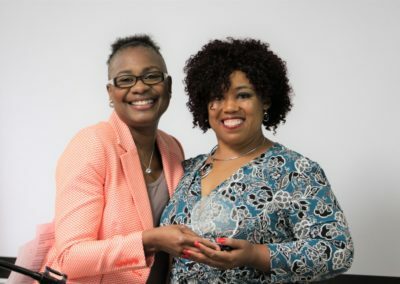 During the week, the Minority Entrepreneur of the Year and the Linda L. Richardson Minority Business Advocate of the Year are recognized. 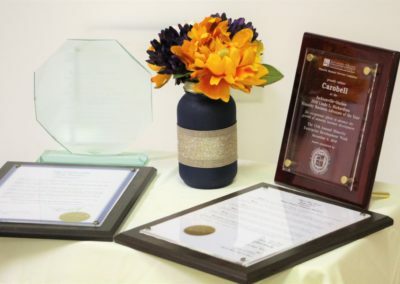 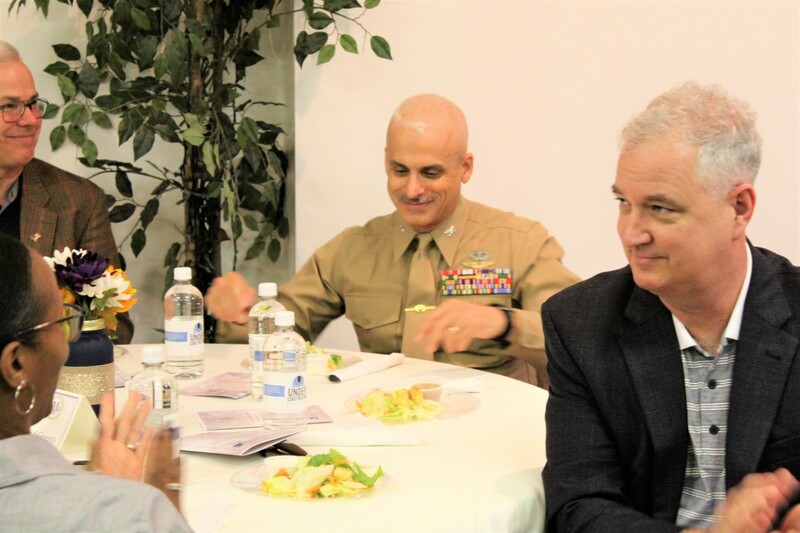 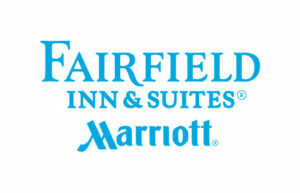 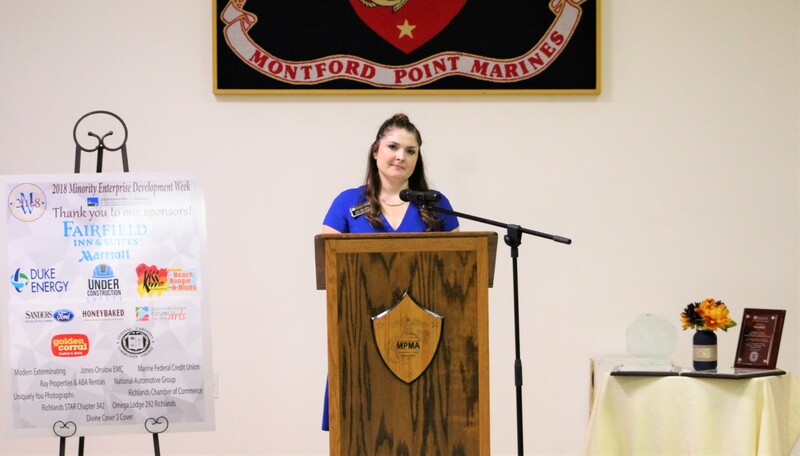 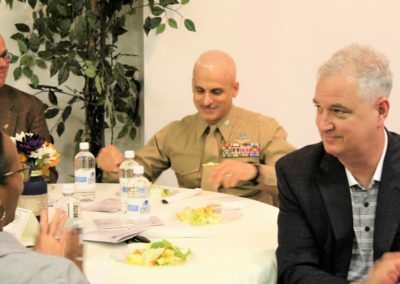 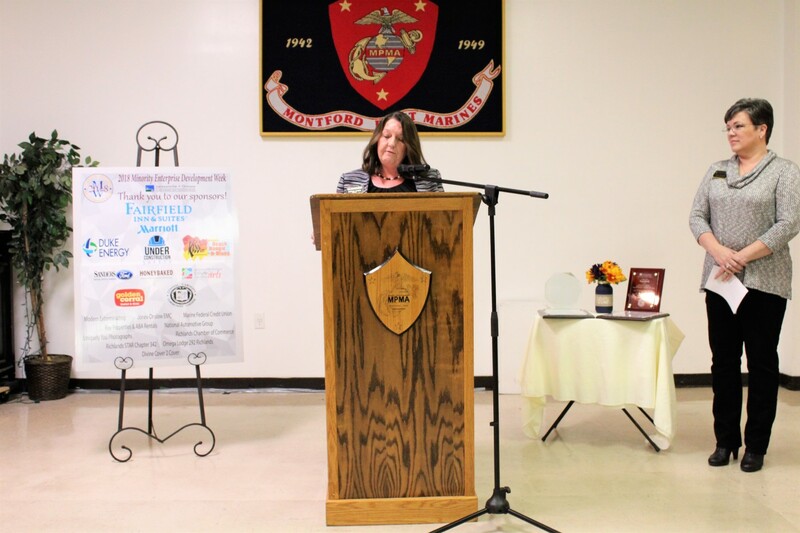 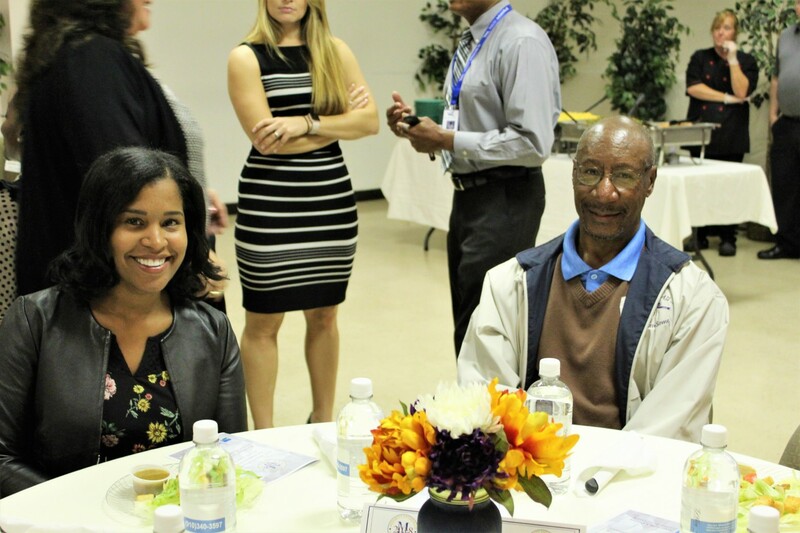 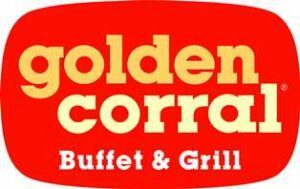 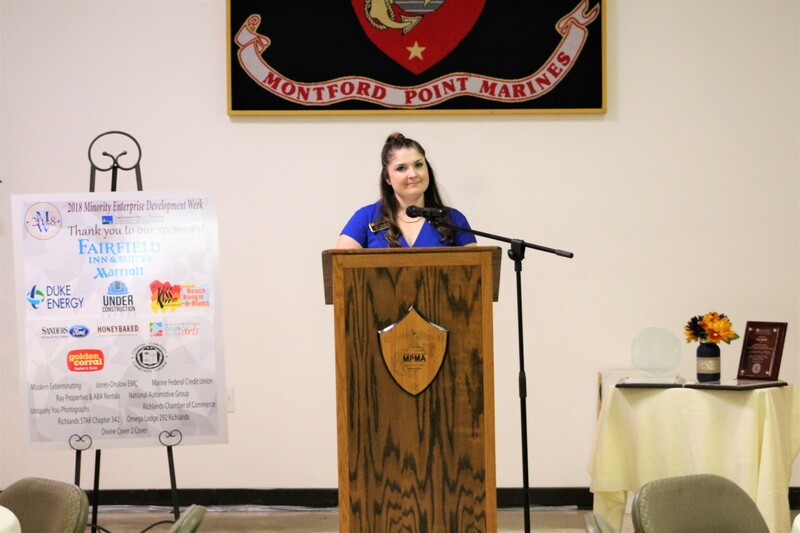 A special Awards Luncheon ceremony acknowledges the recipients of these prestigious awards.